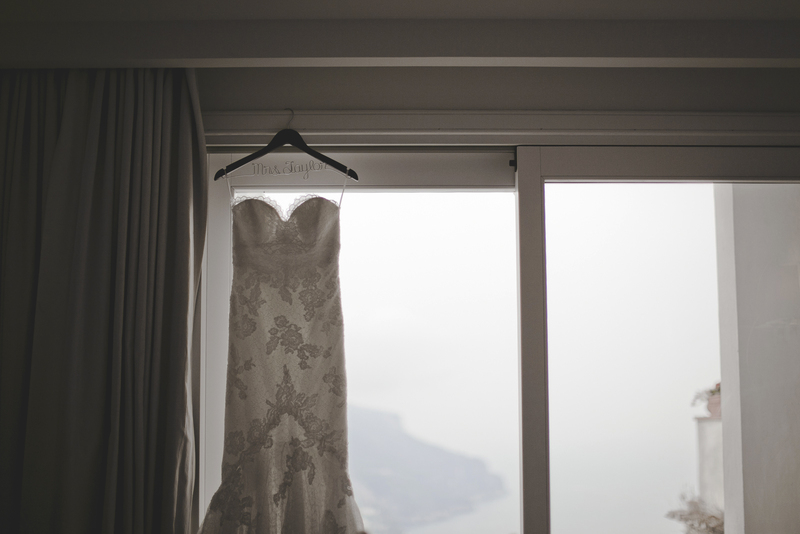 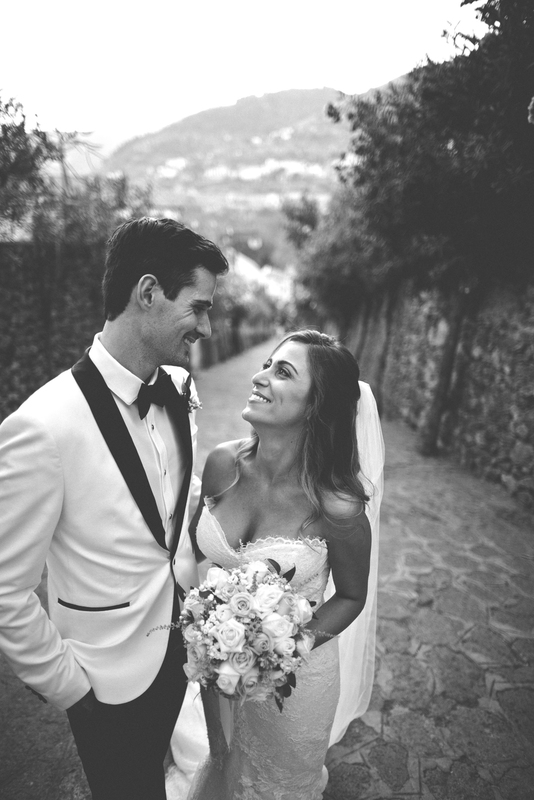 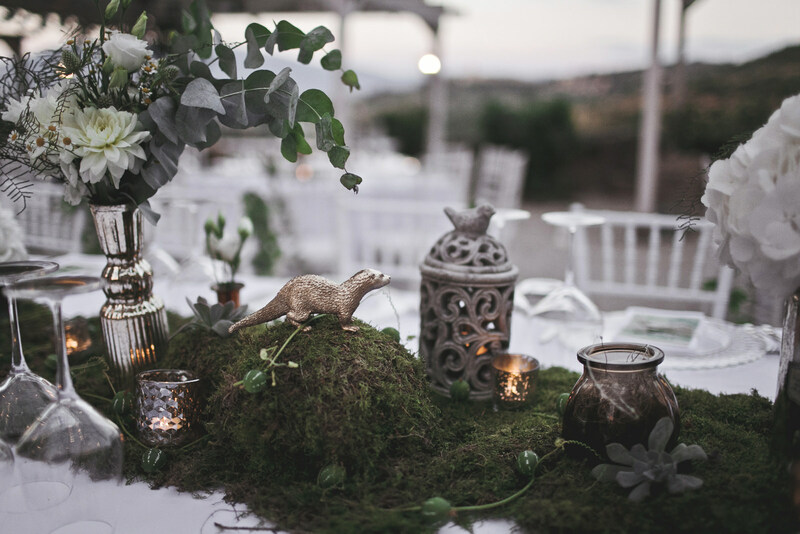 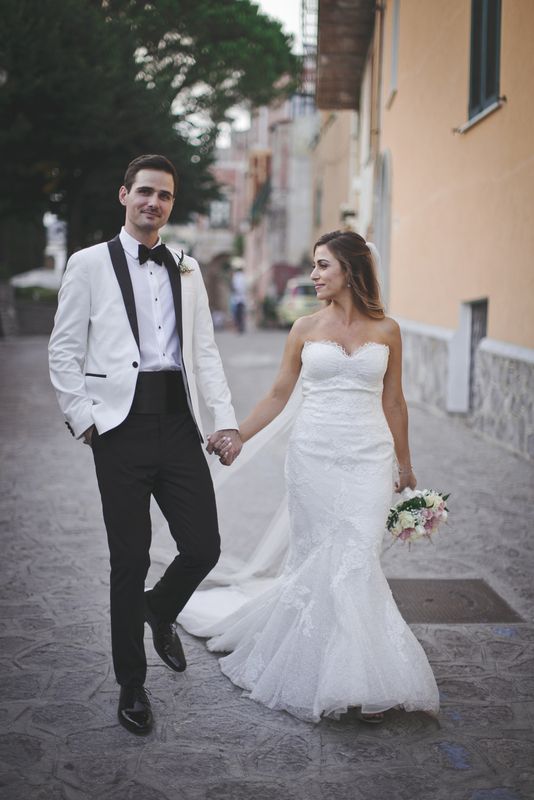 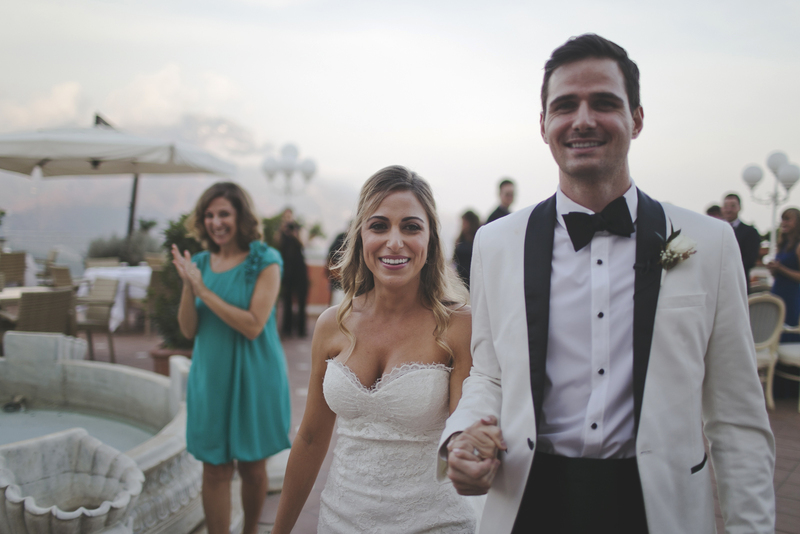 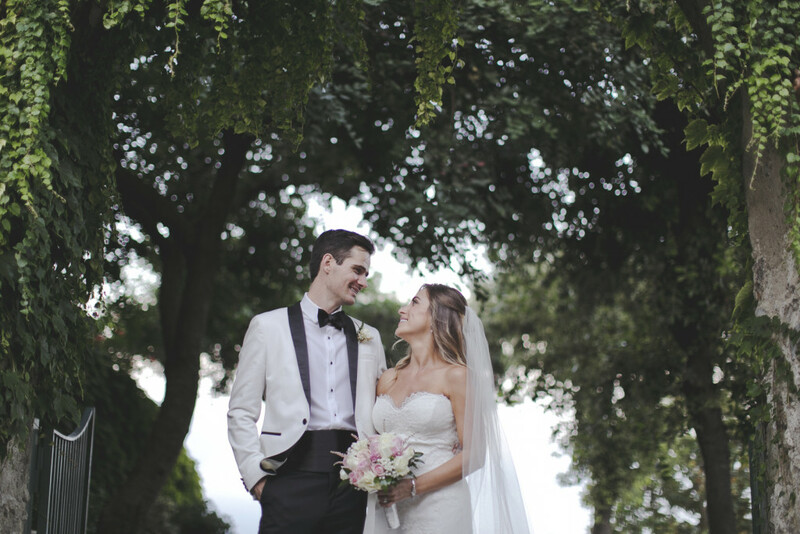 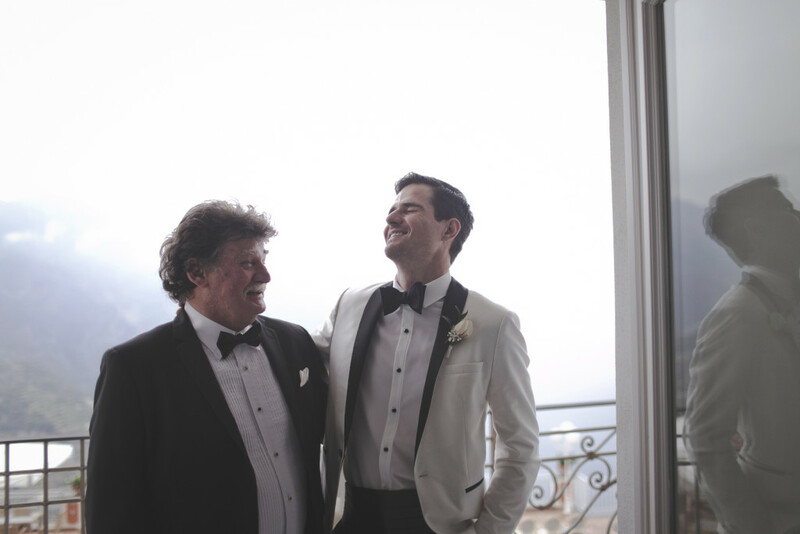 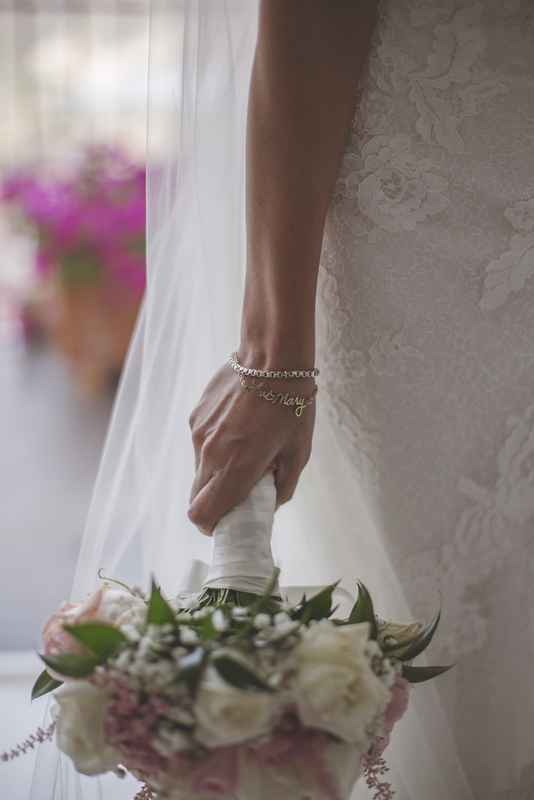 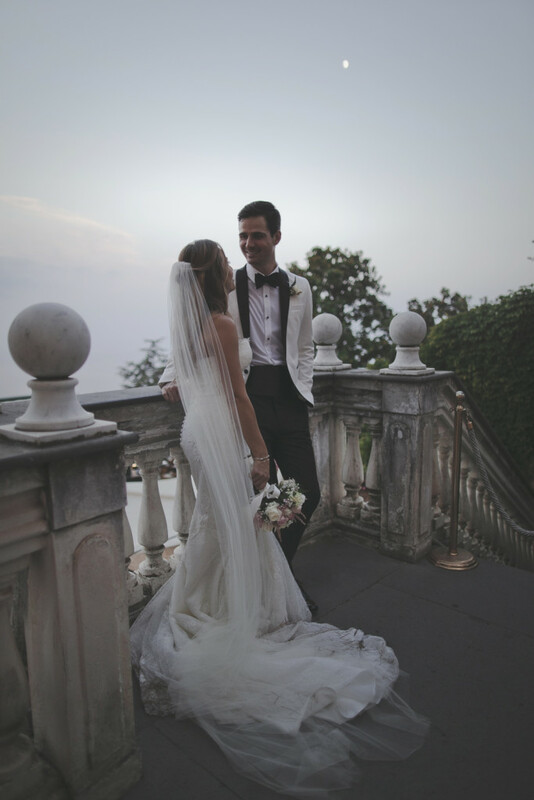 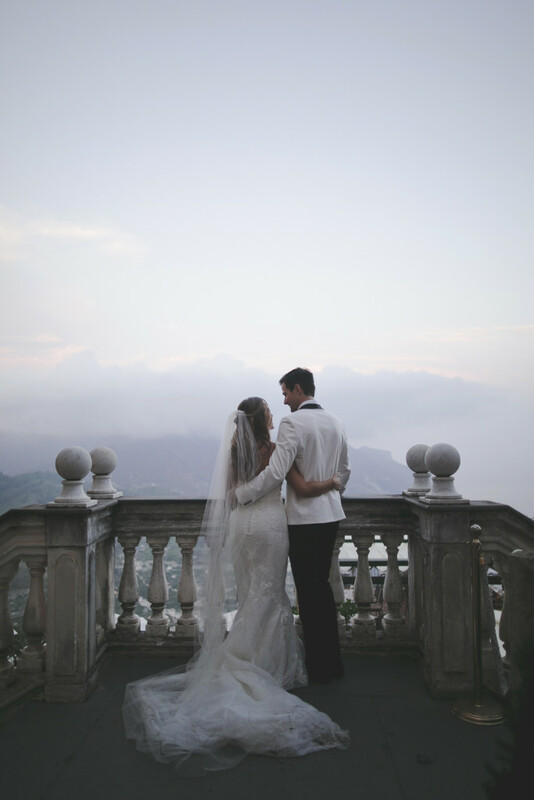 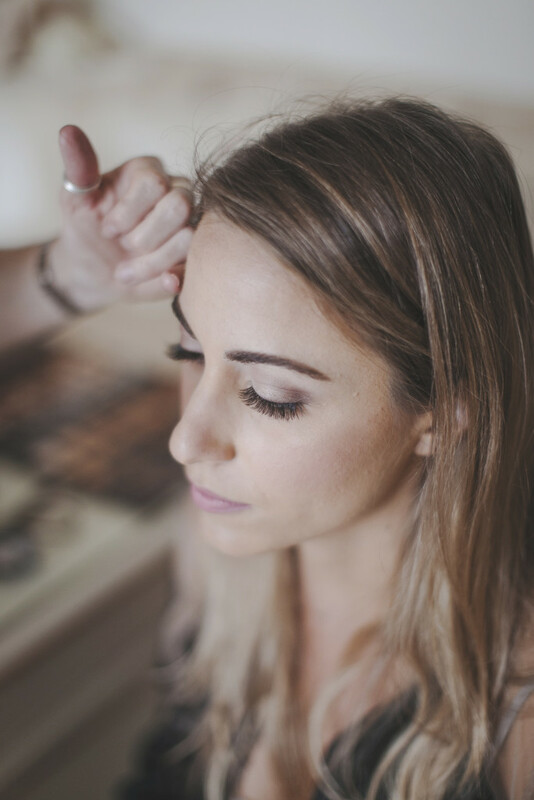 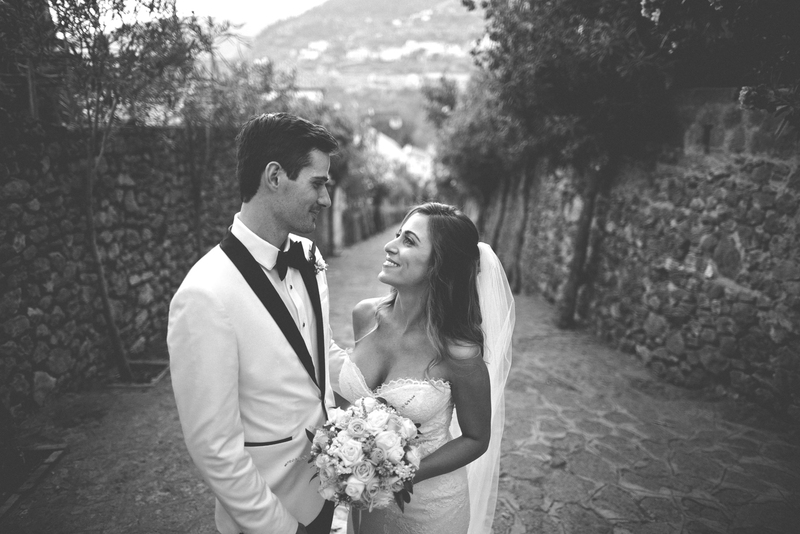 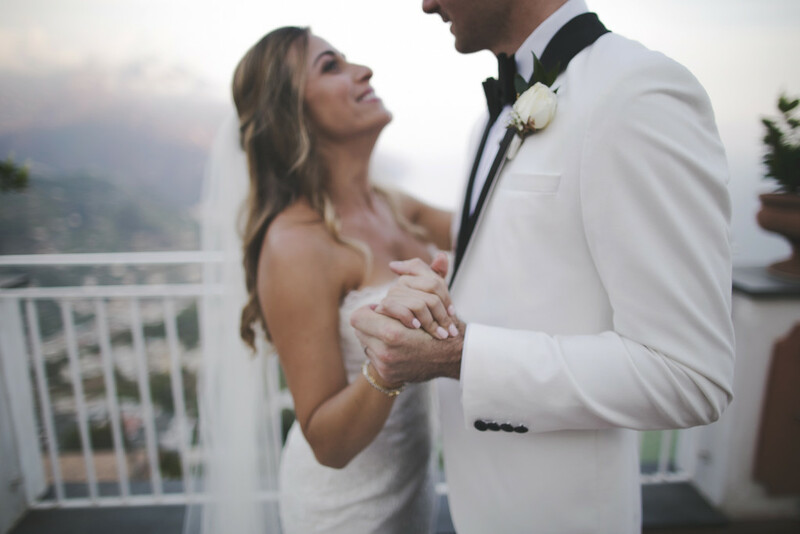 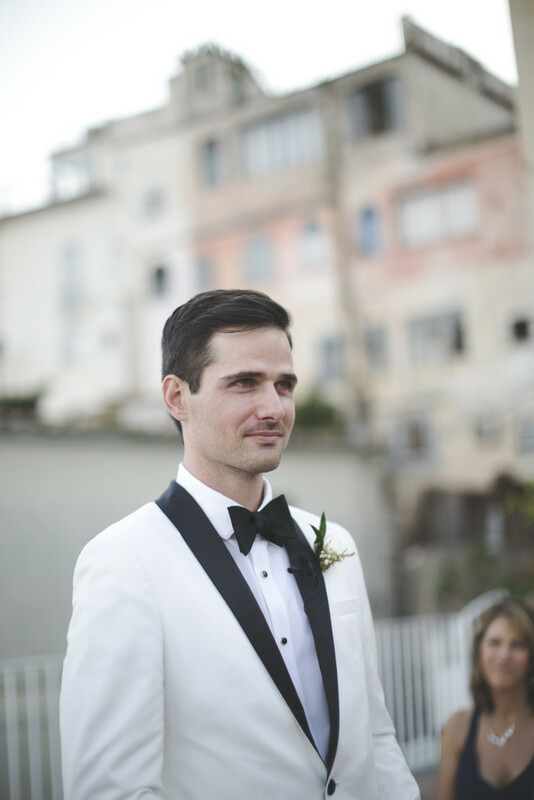 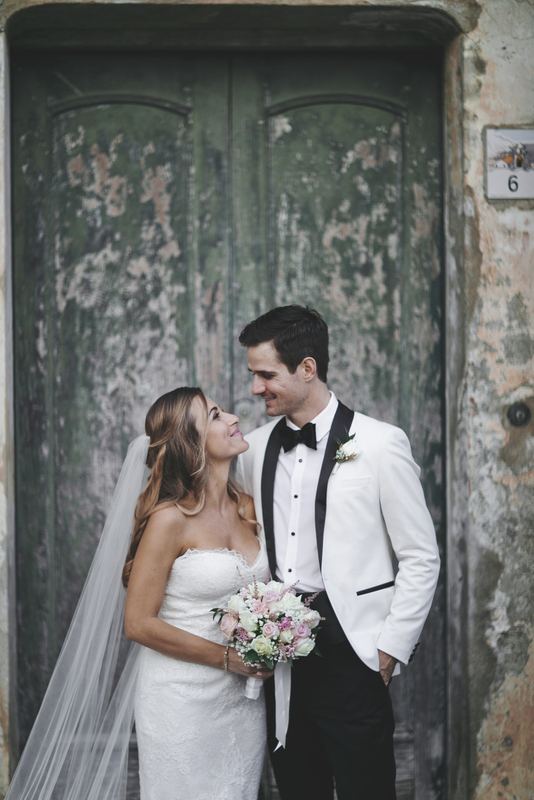 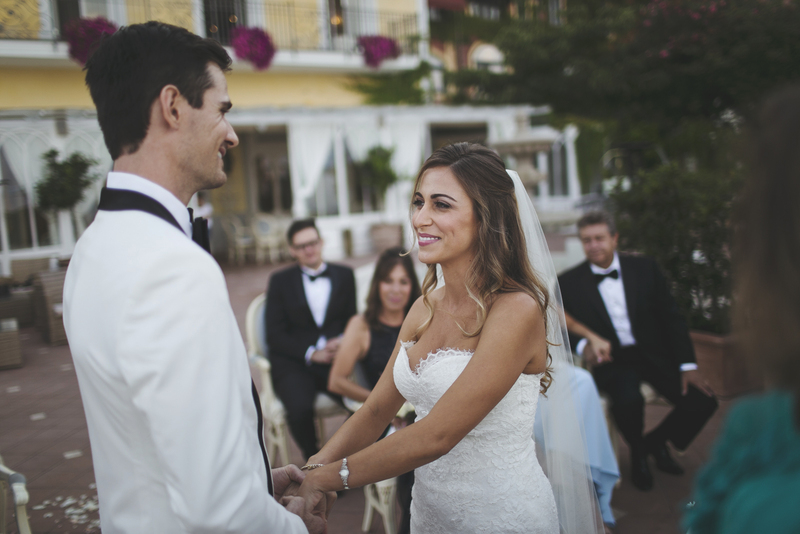 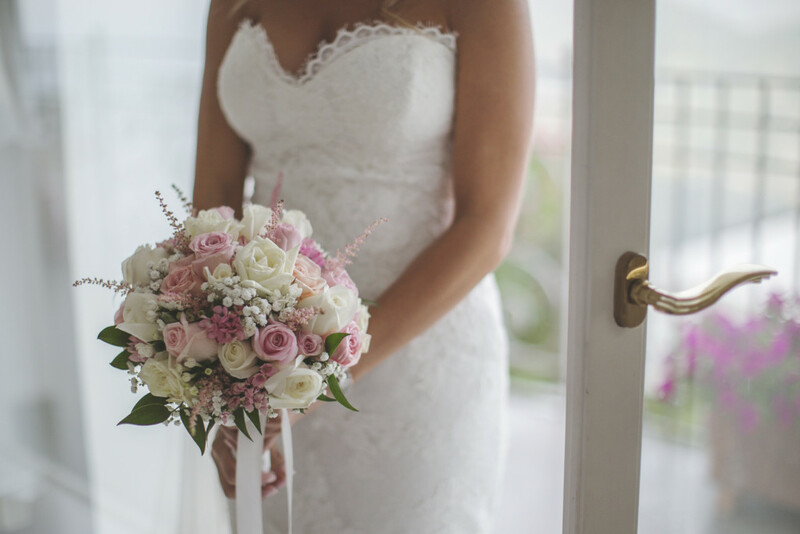 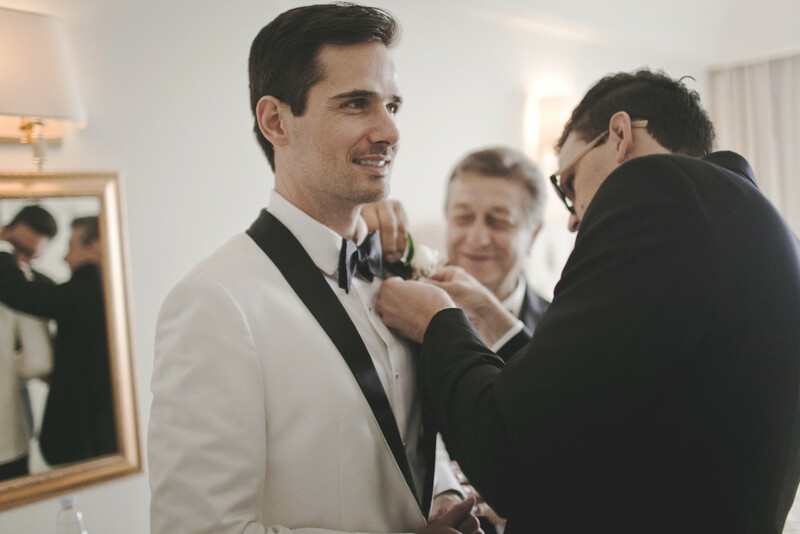 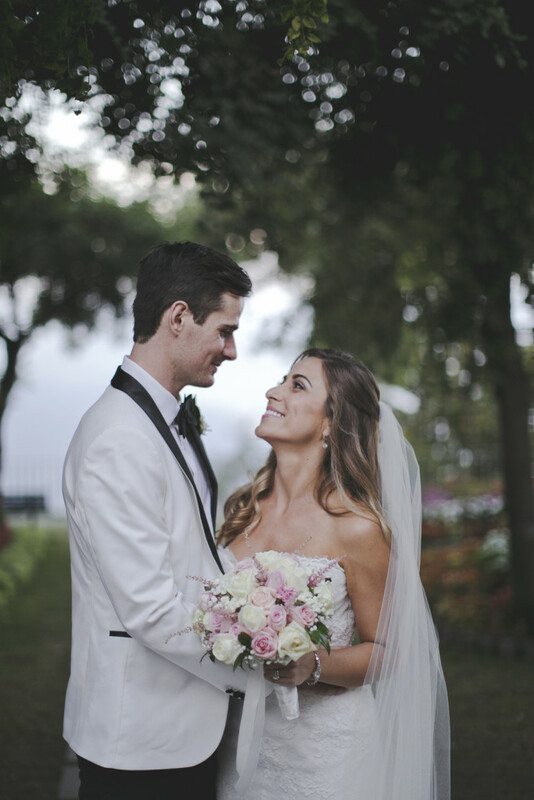 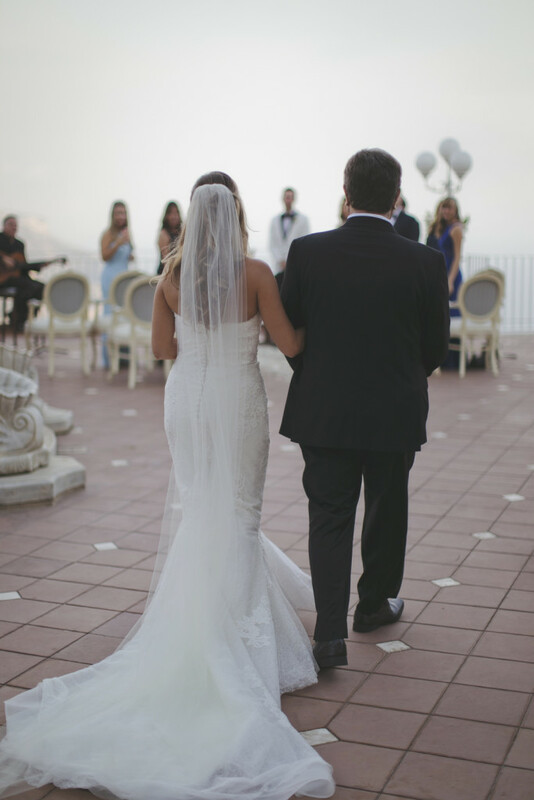 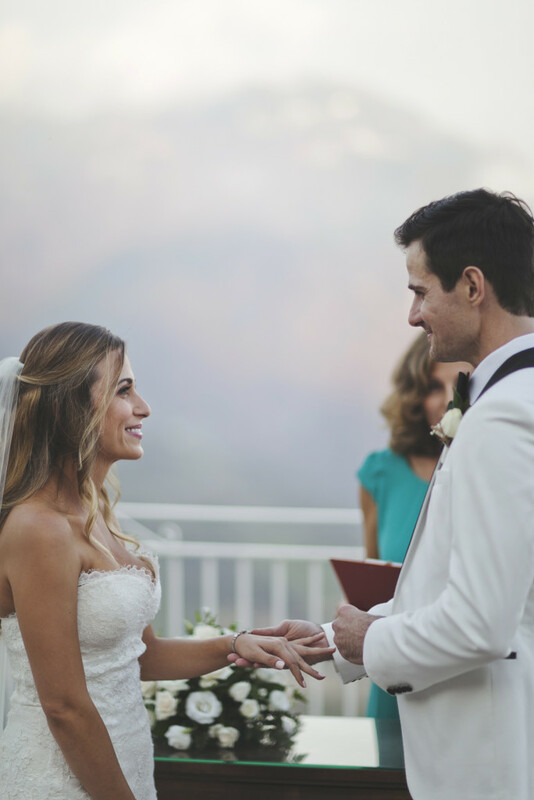 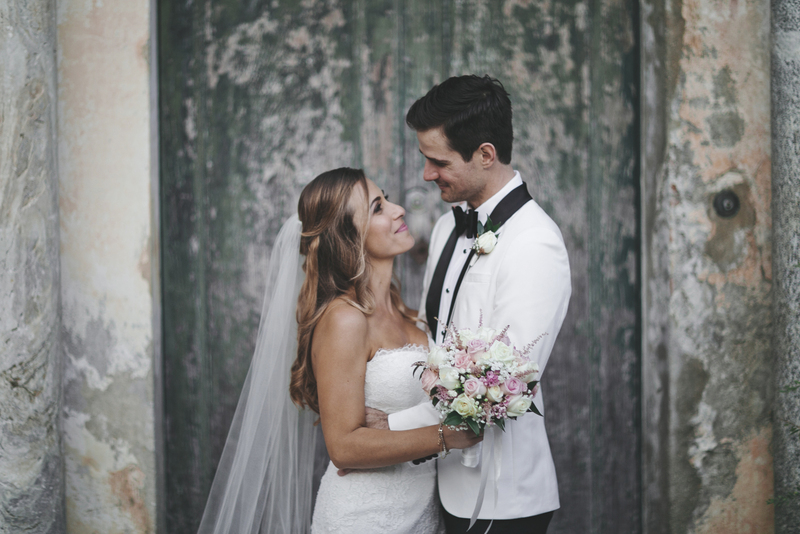 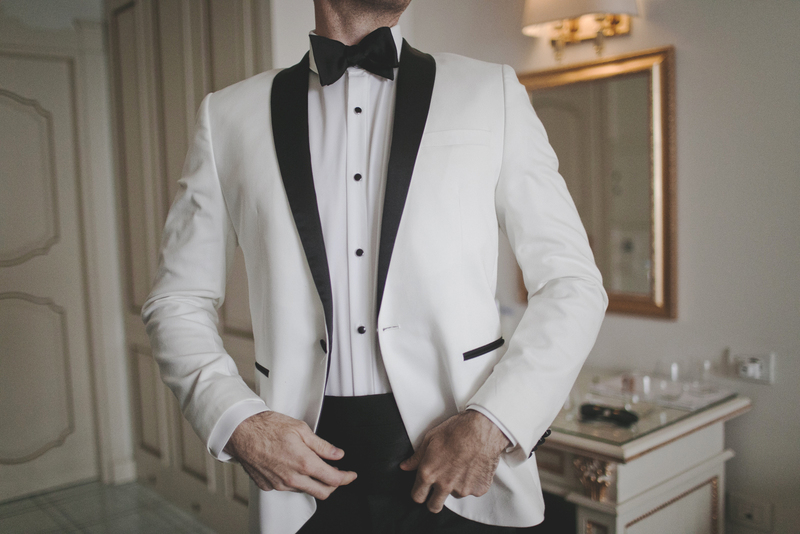 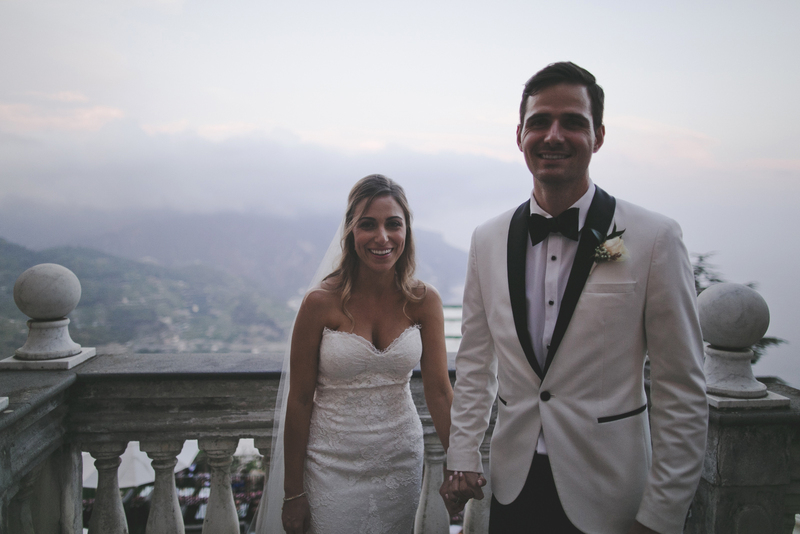 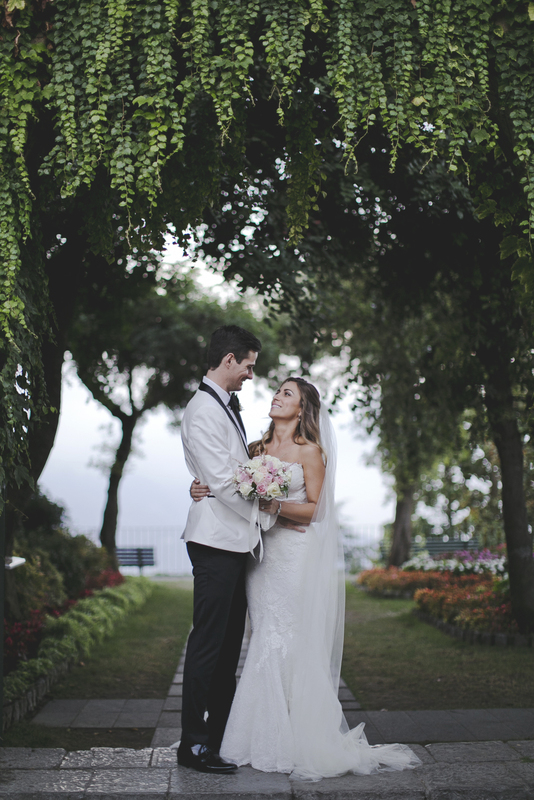 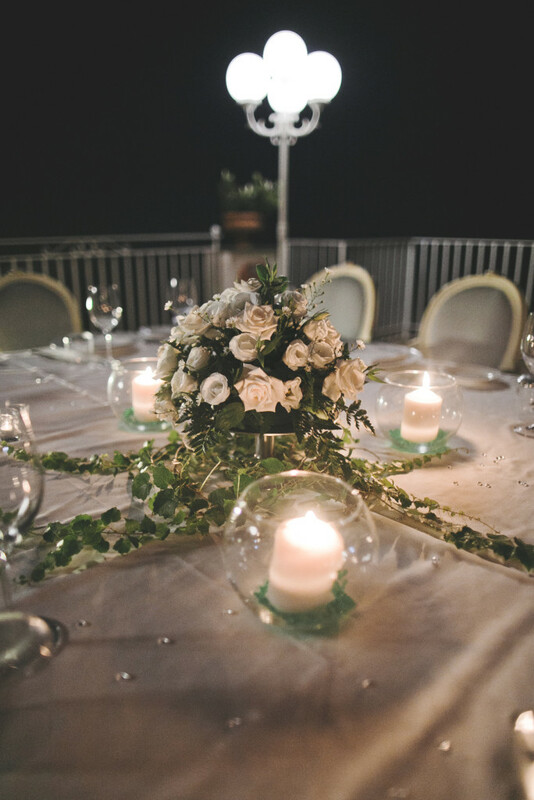 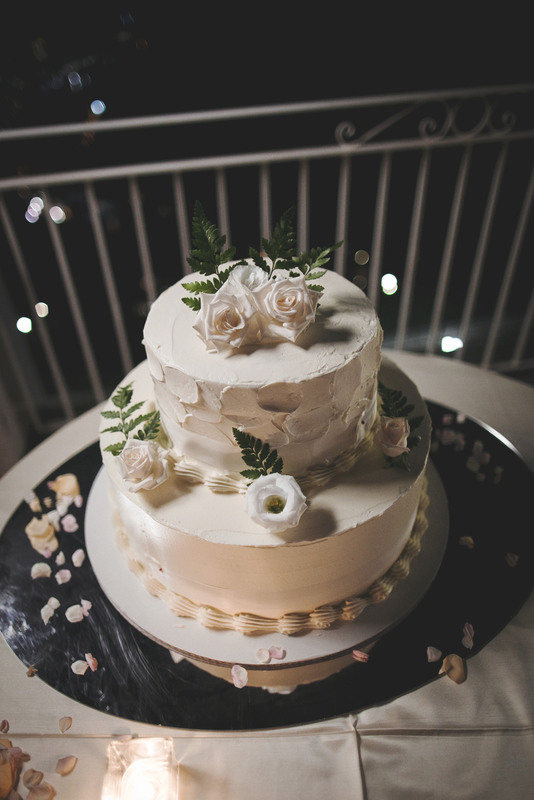 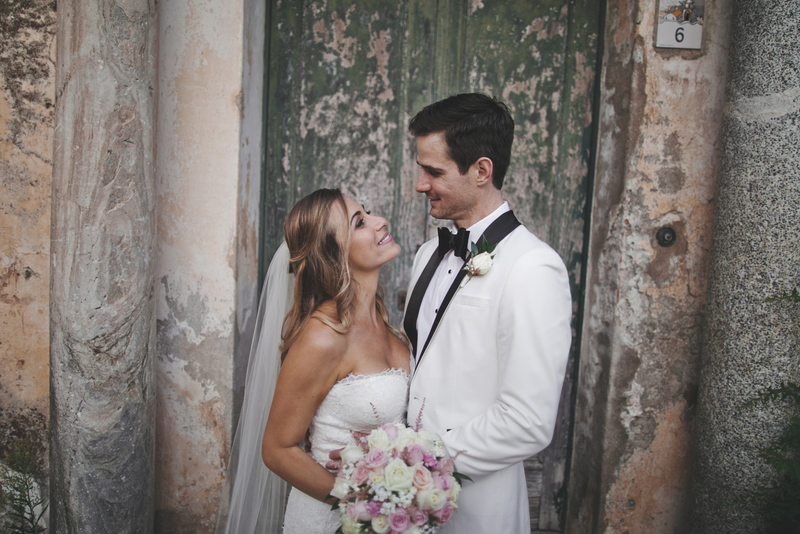 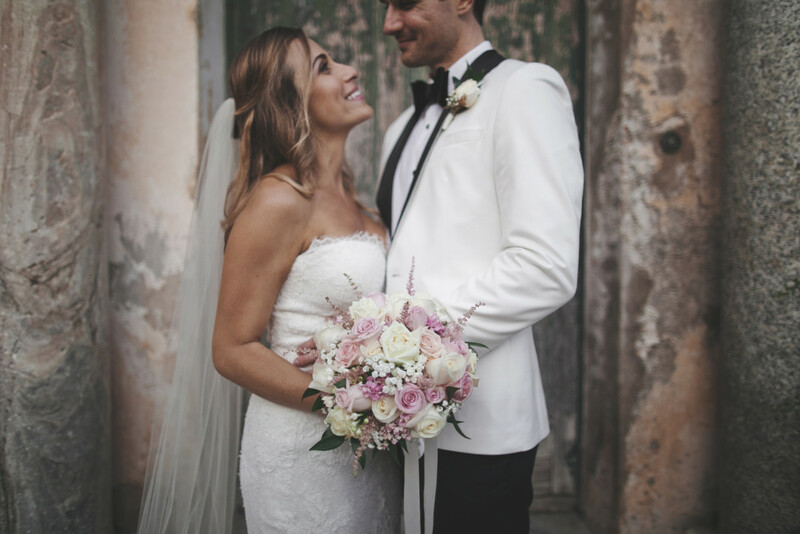 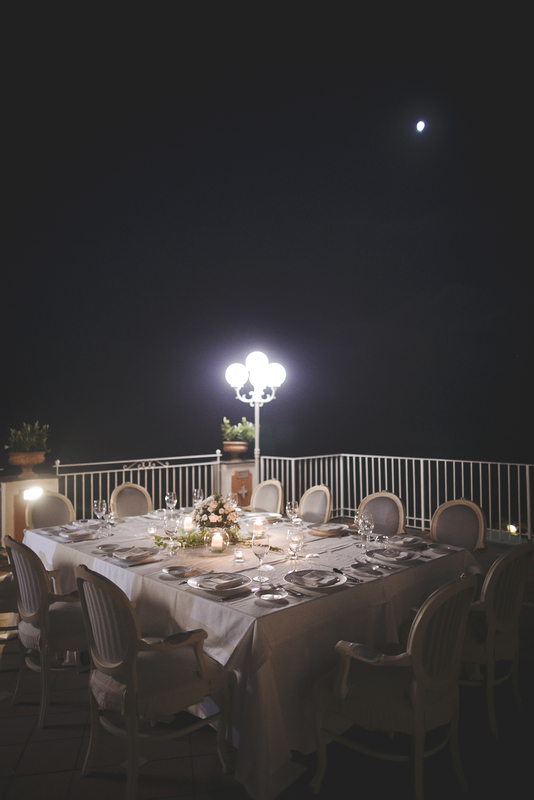 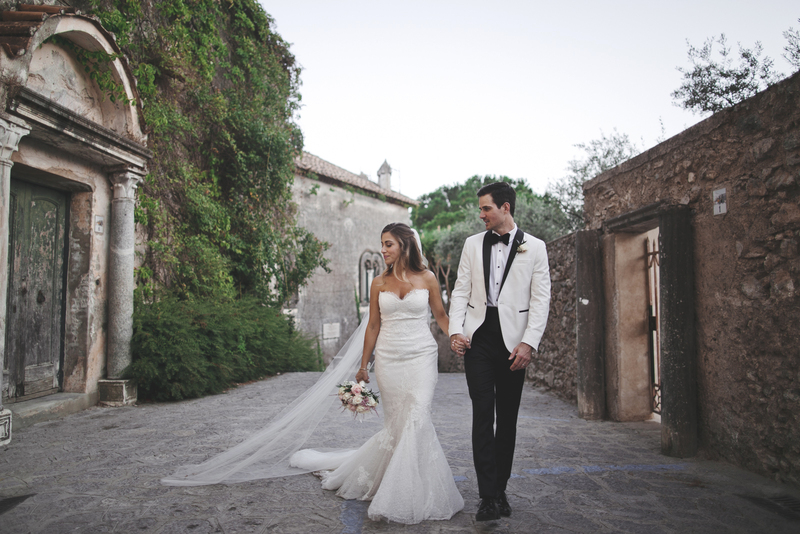 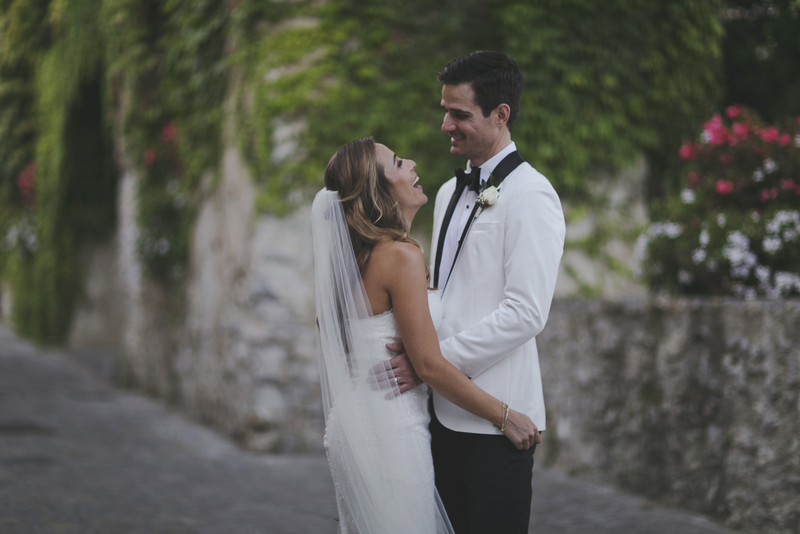 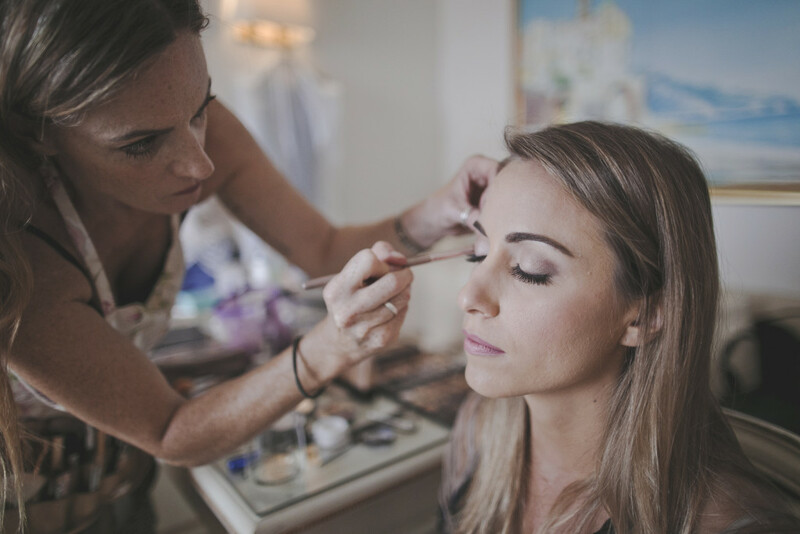 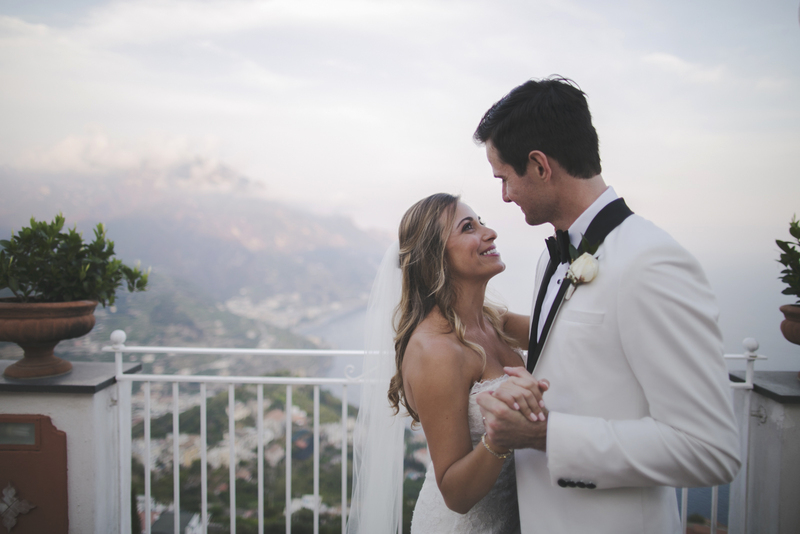 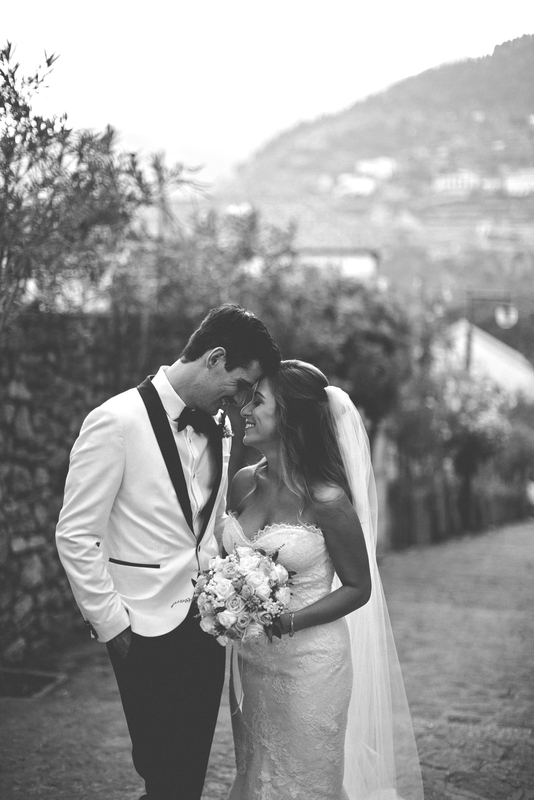 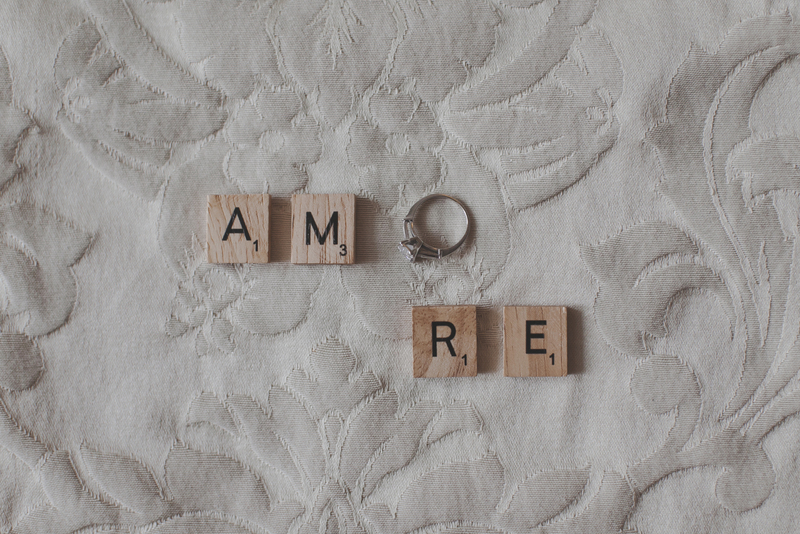 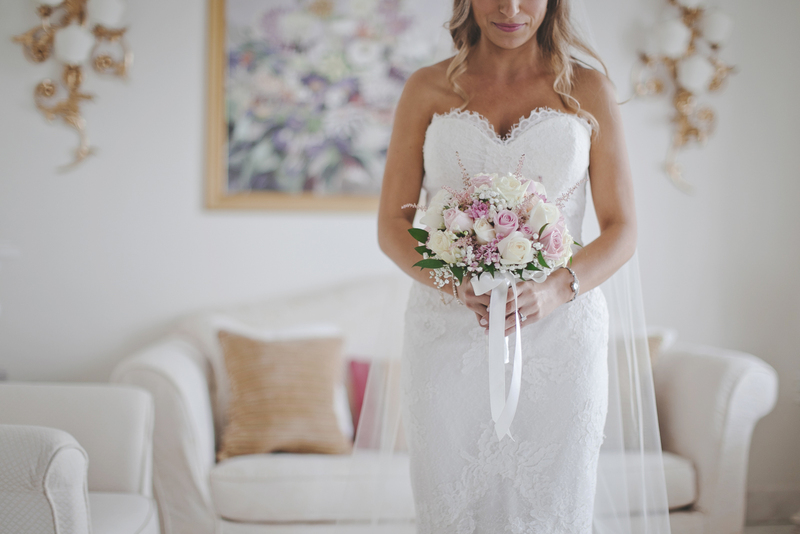 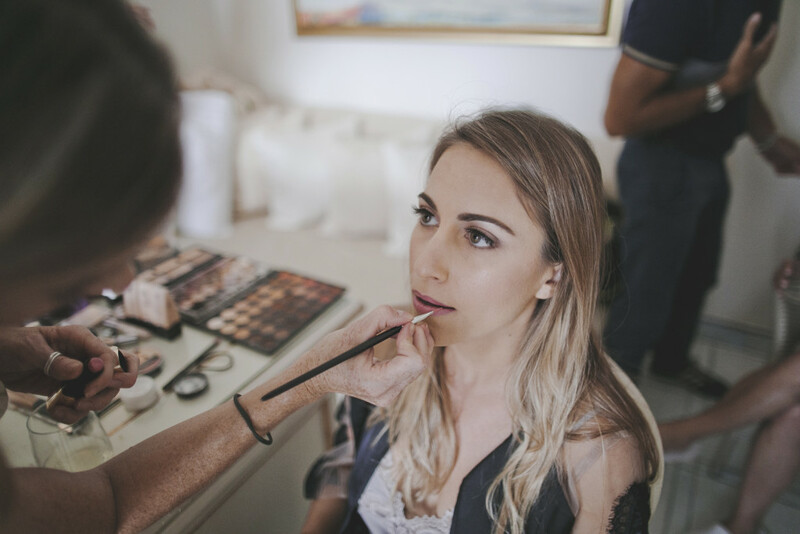 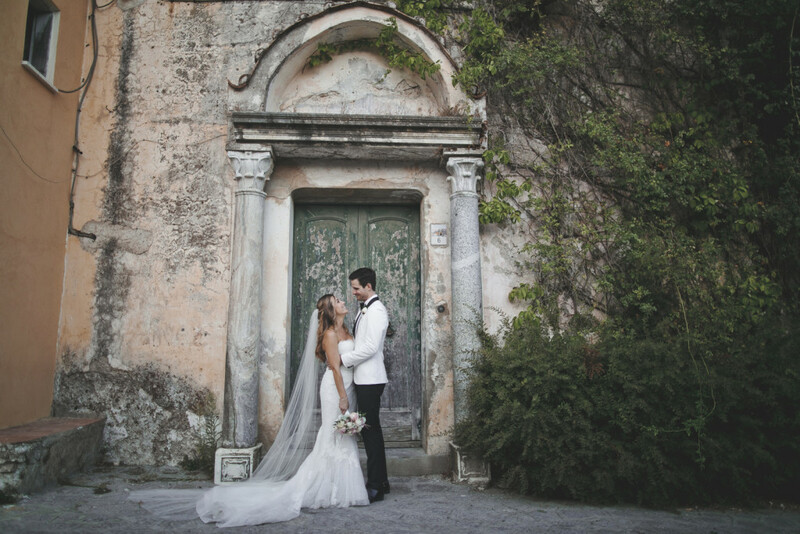 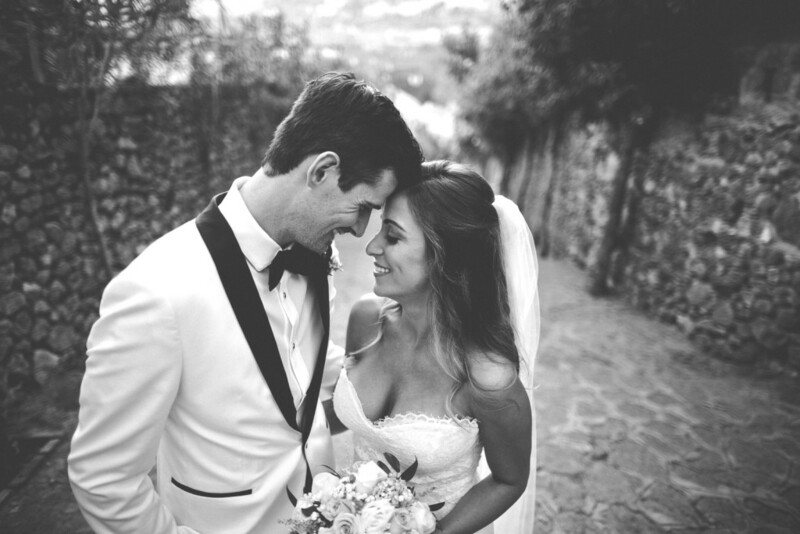 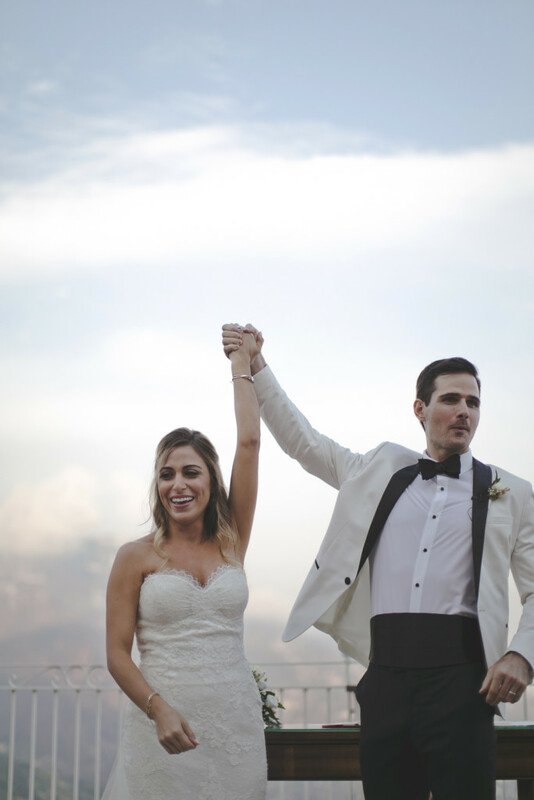 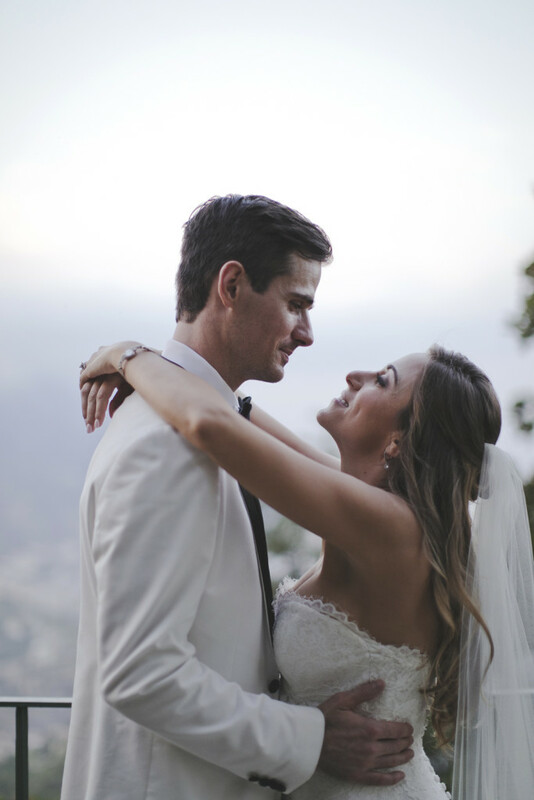 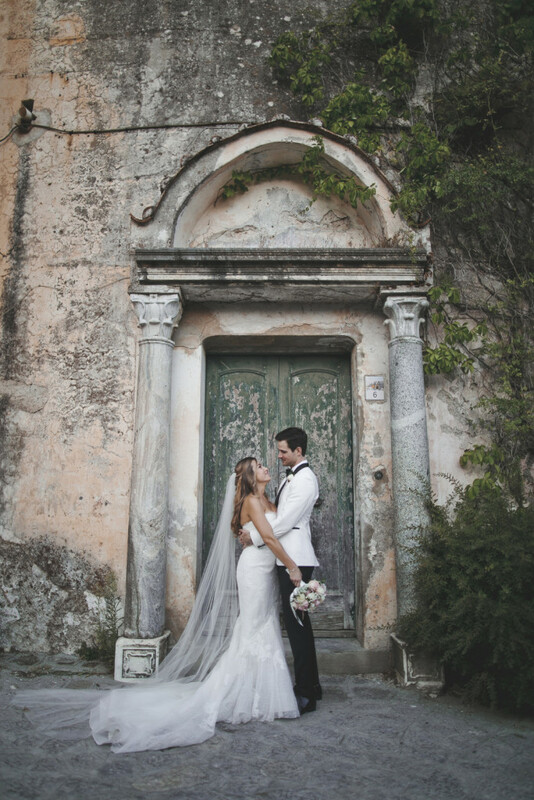 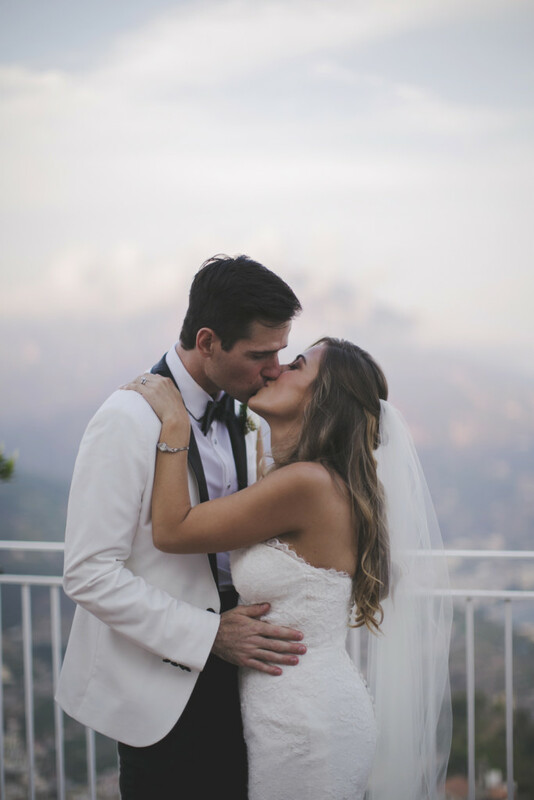 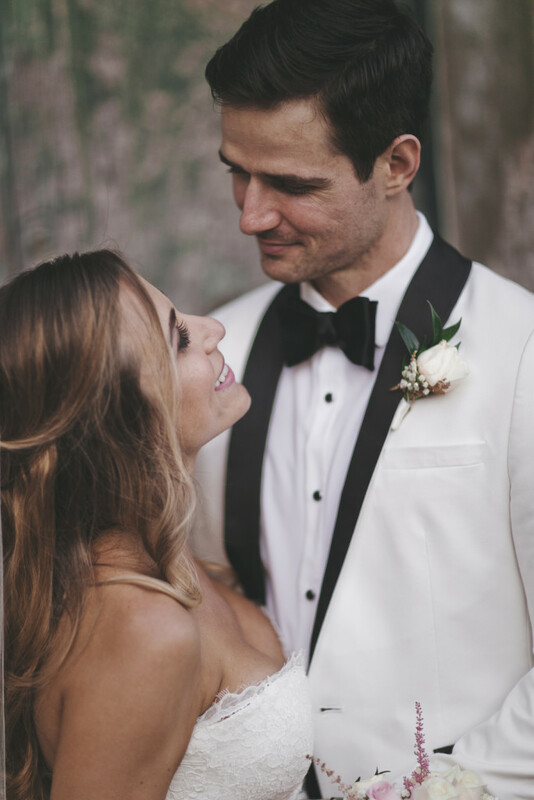 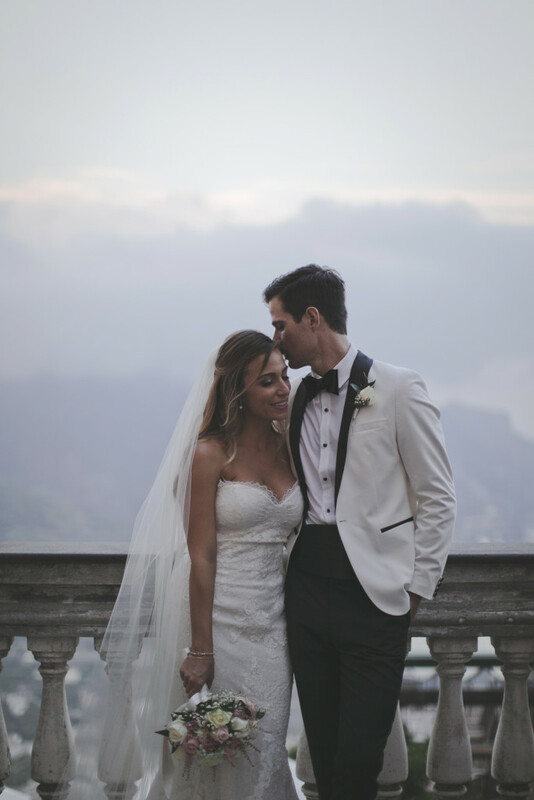 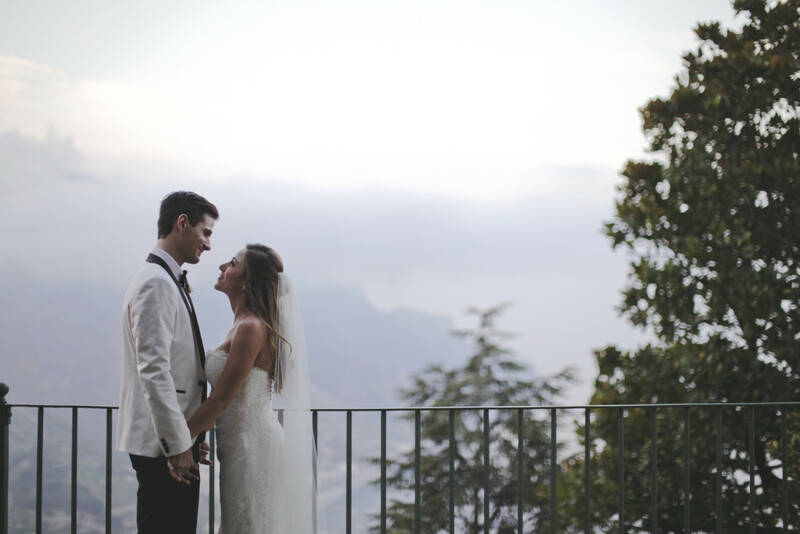 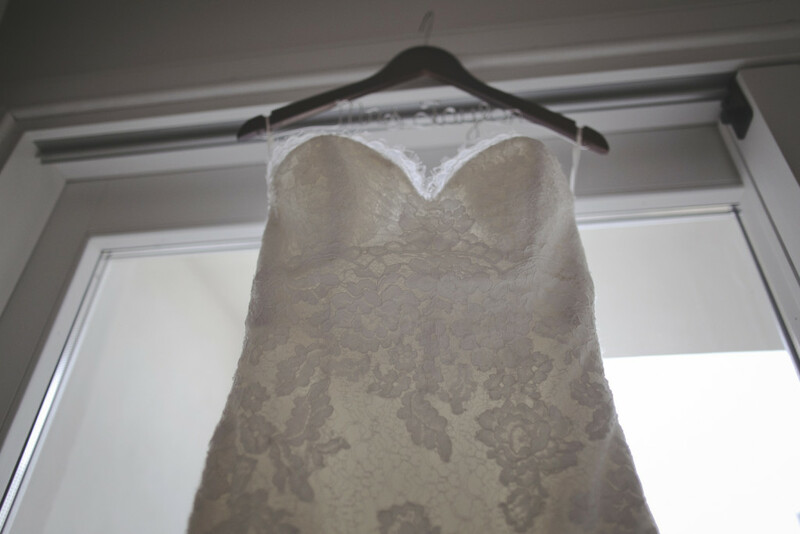 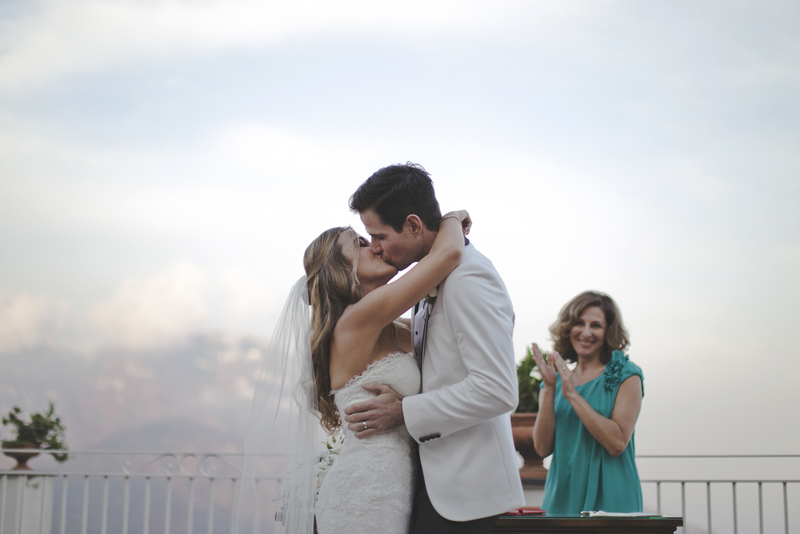 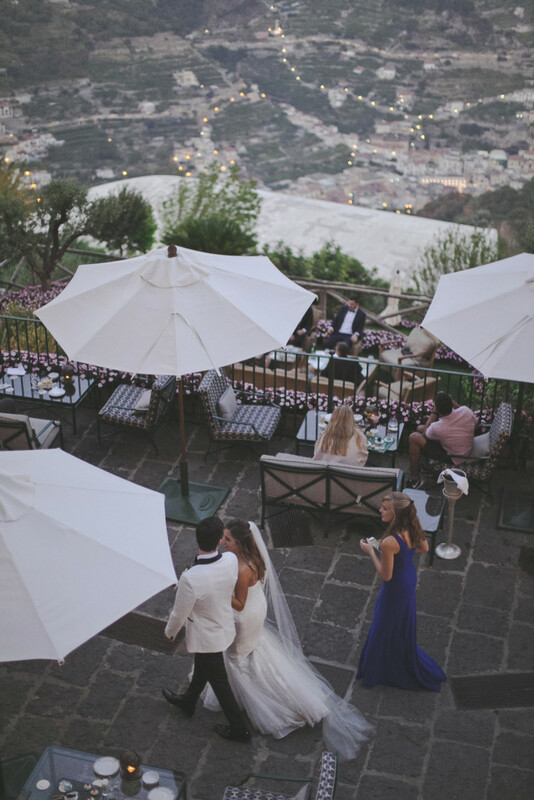 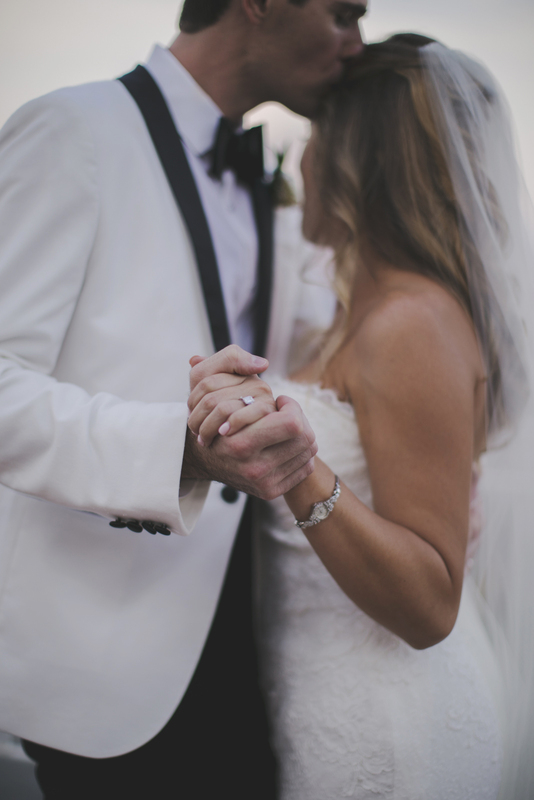 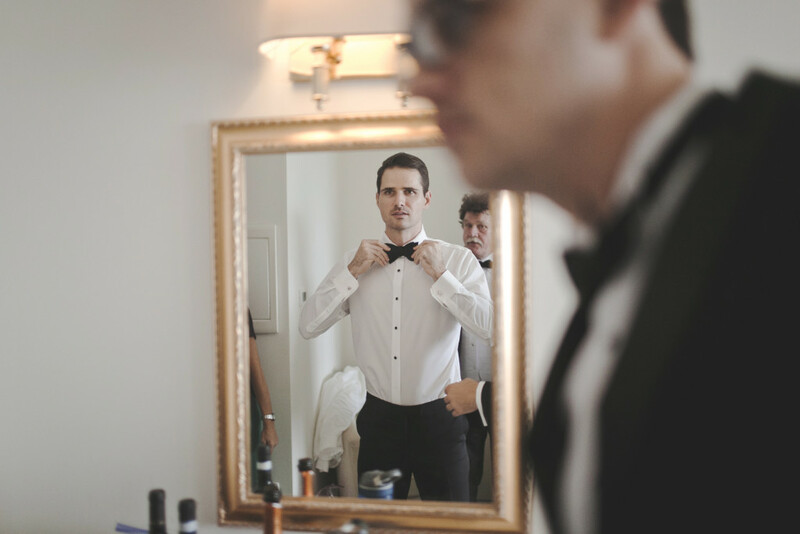 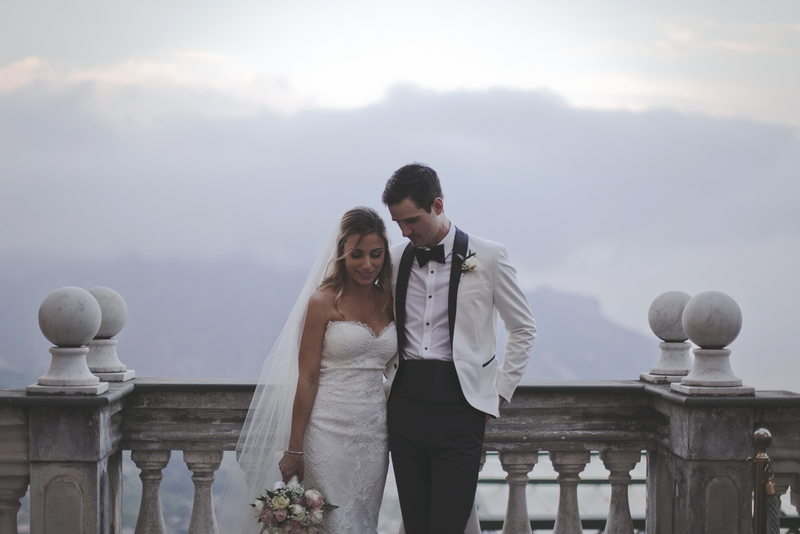 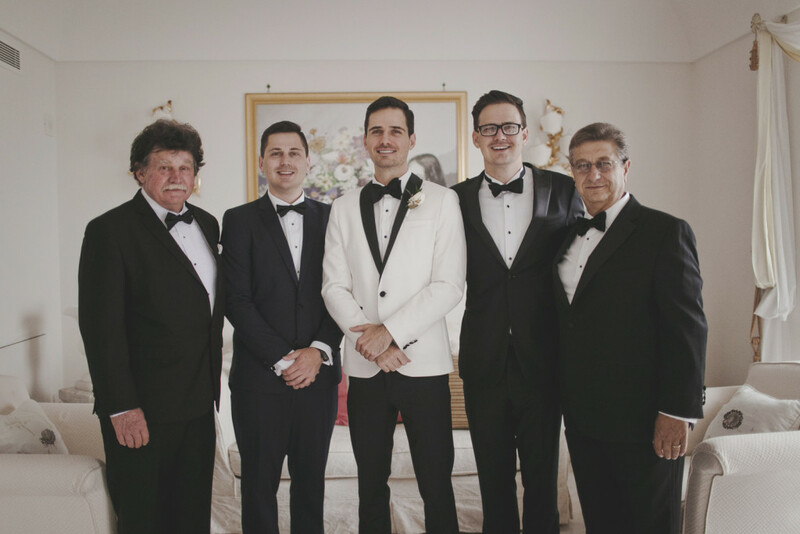 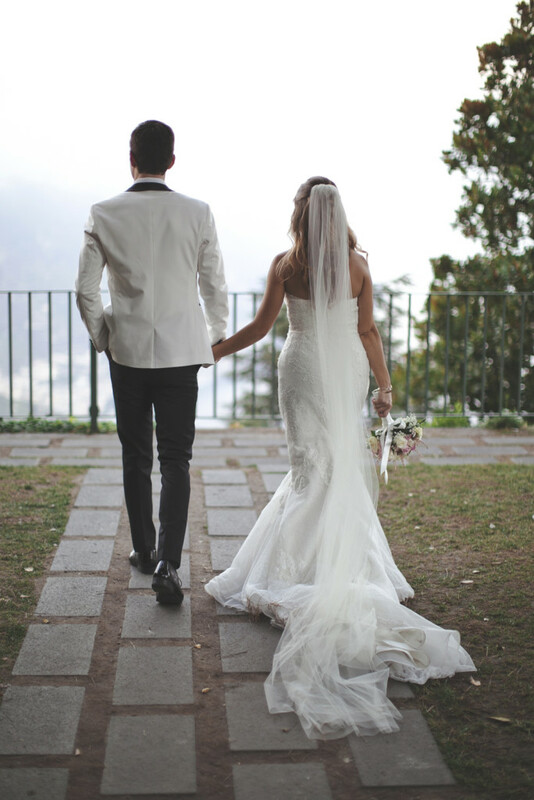 What a fab intimate wedding of Danielle and Justin in one of the most romantic and magical place of Italy…Ravello! 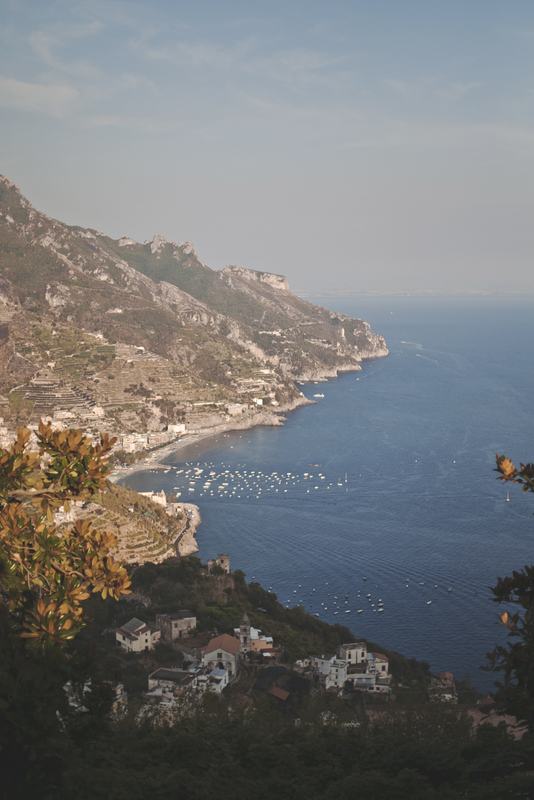 It’s true the proverb that say that if you visit the South of Italy you’ll die two times! 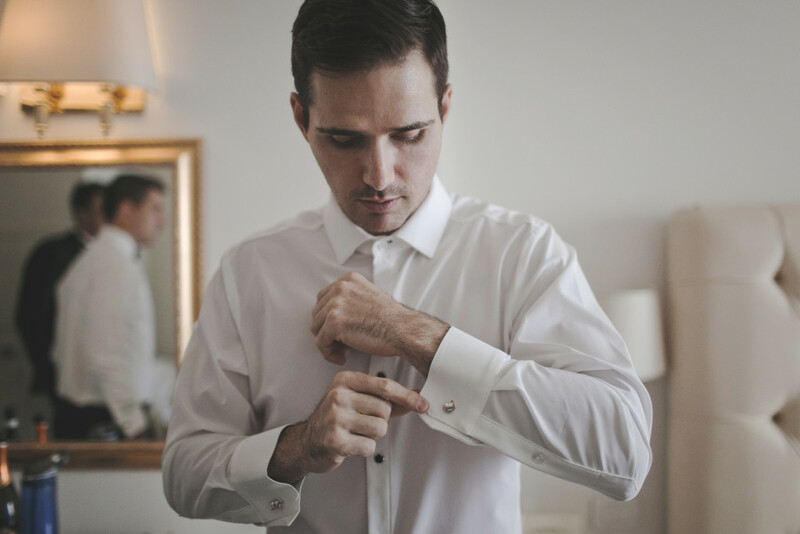 One when you are in and one when you leave it! 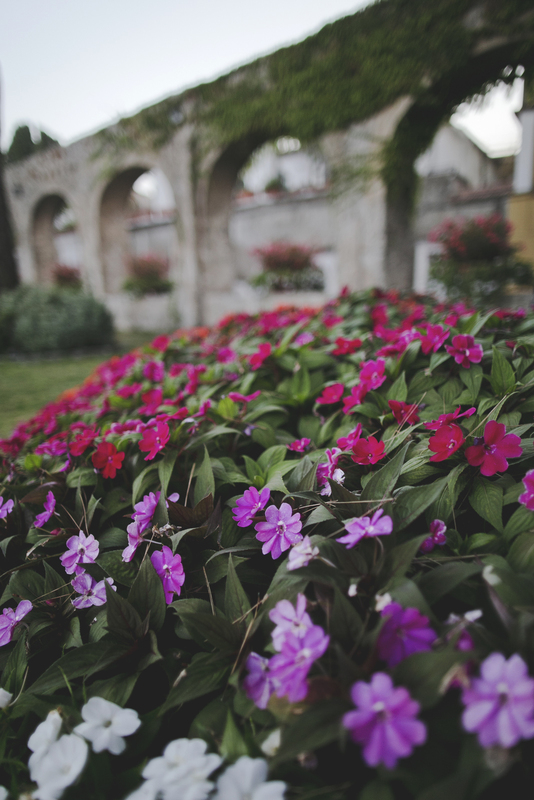 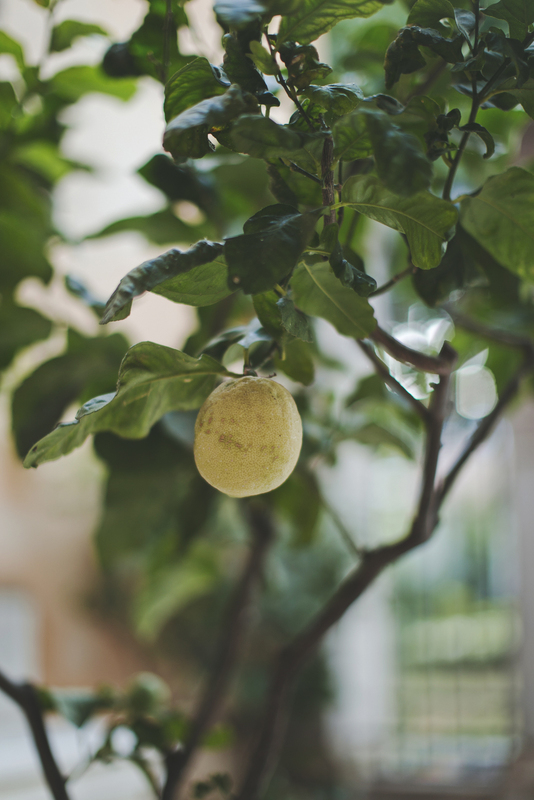 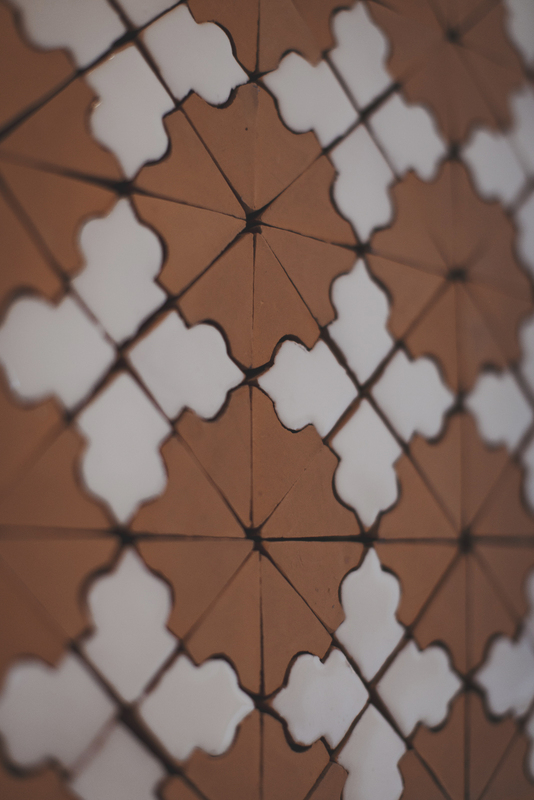 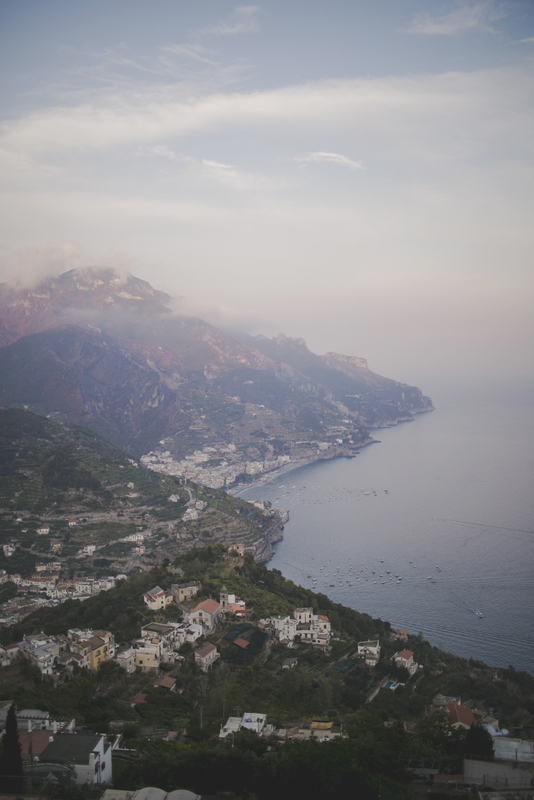 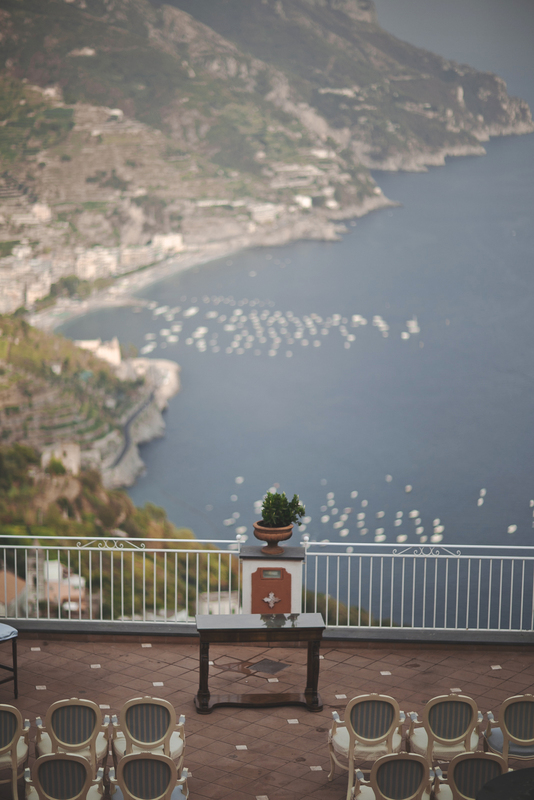 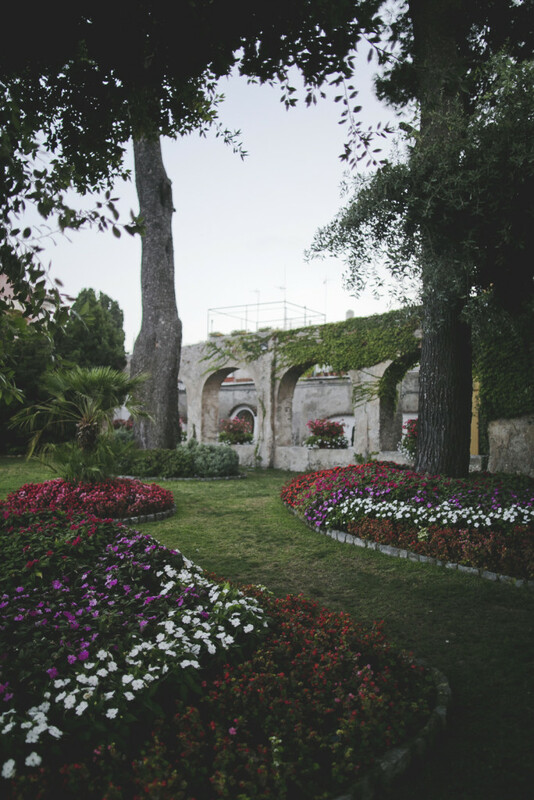 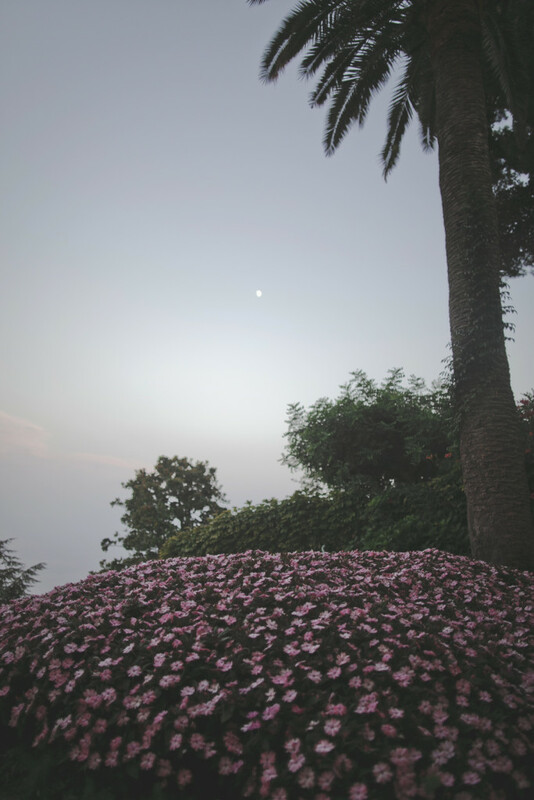 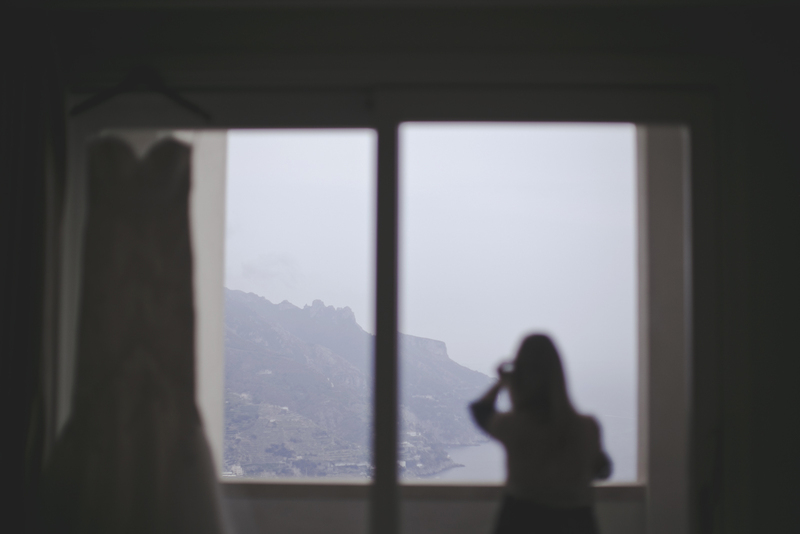 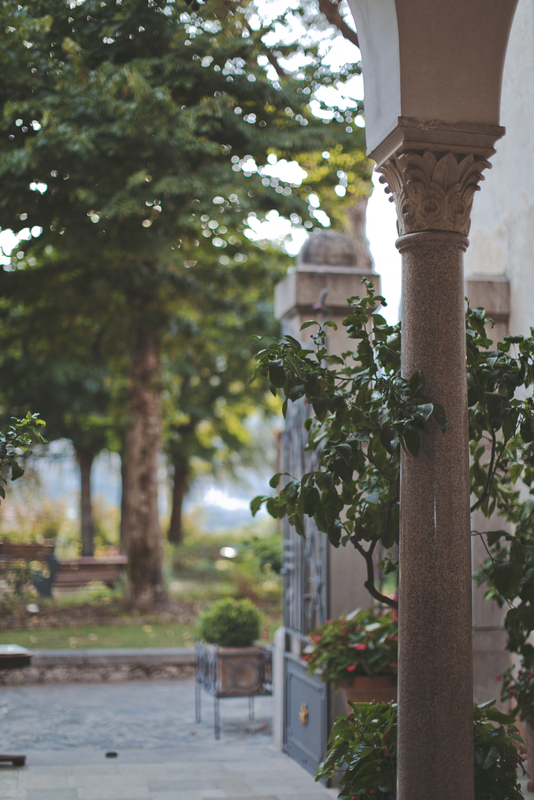 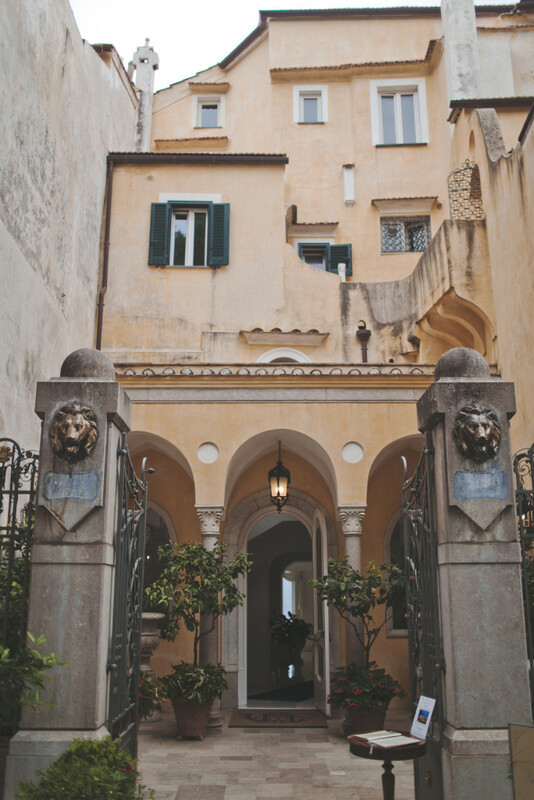 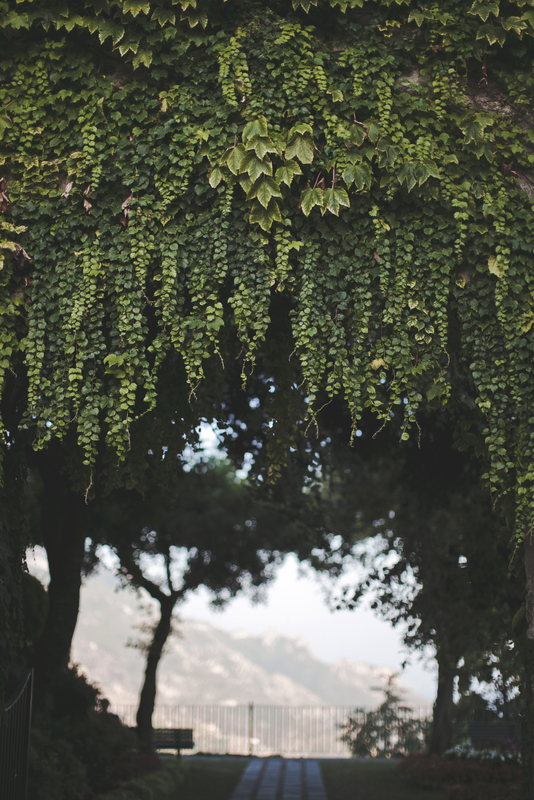 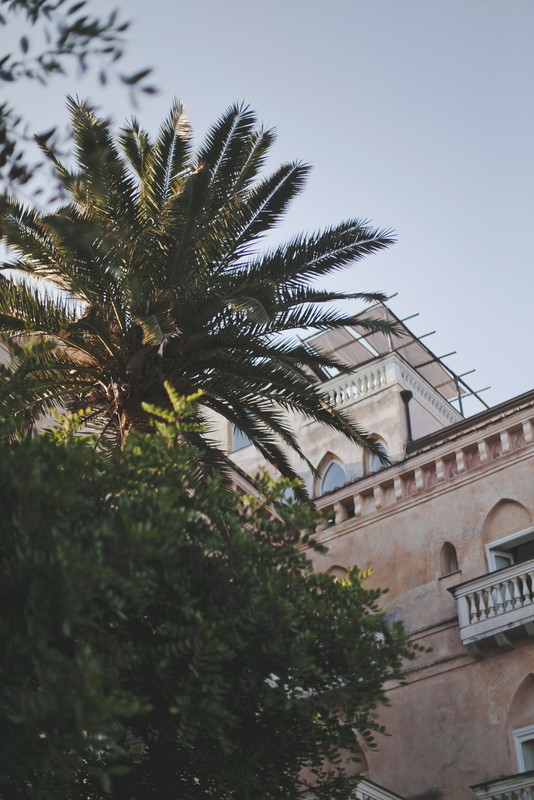 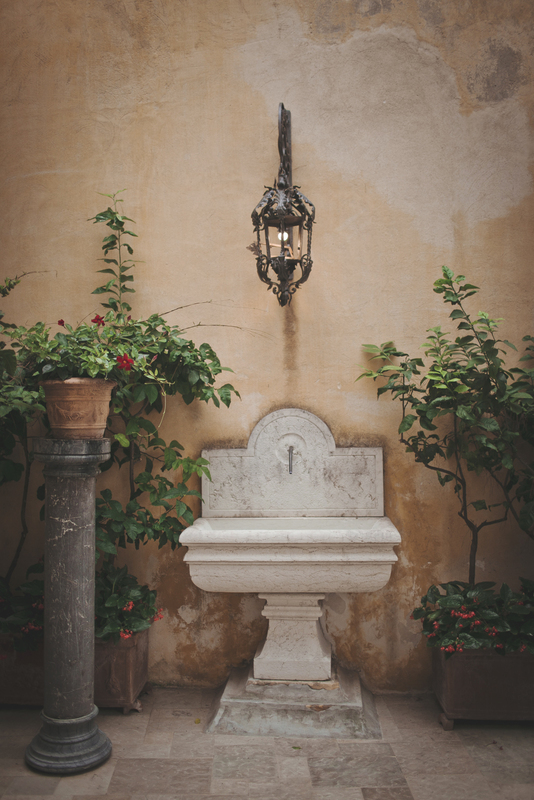 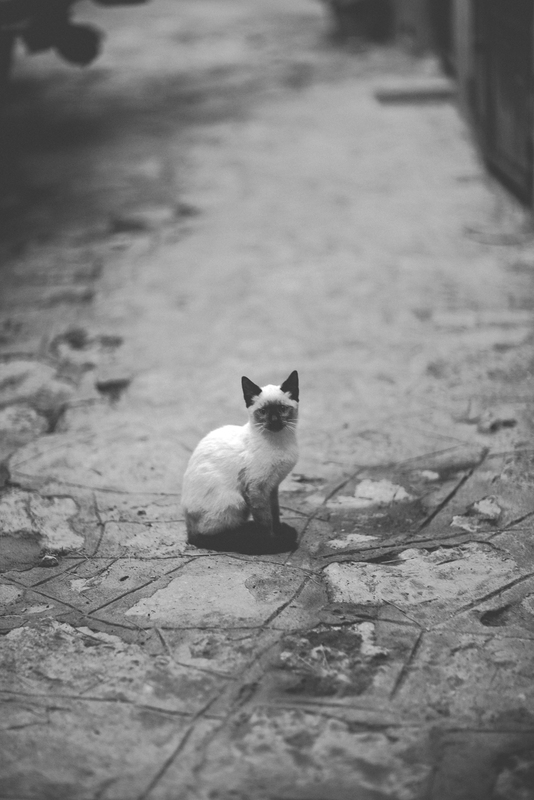 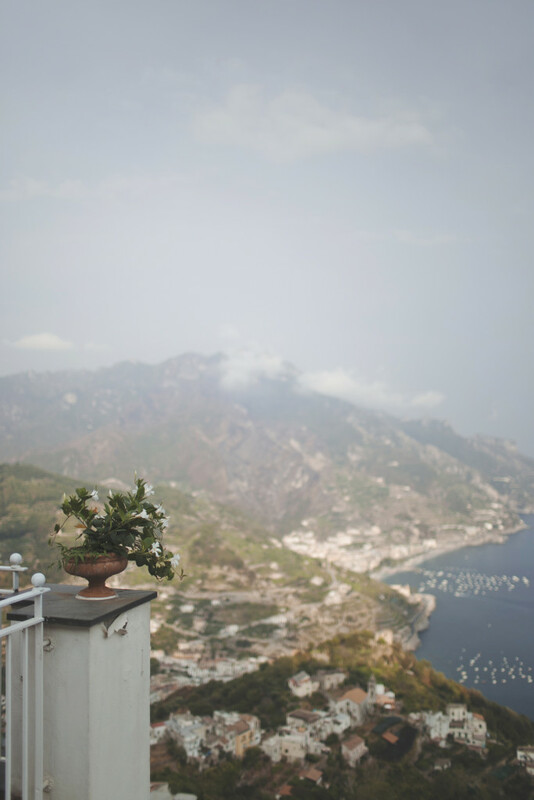 In Ravello we felt these feelings…a lovely nostalgia of this unforgettable place of Amalfi coast. 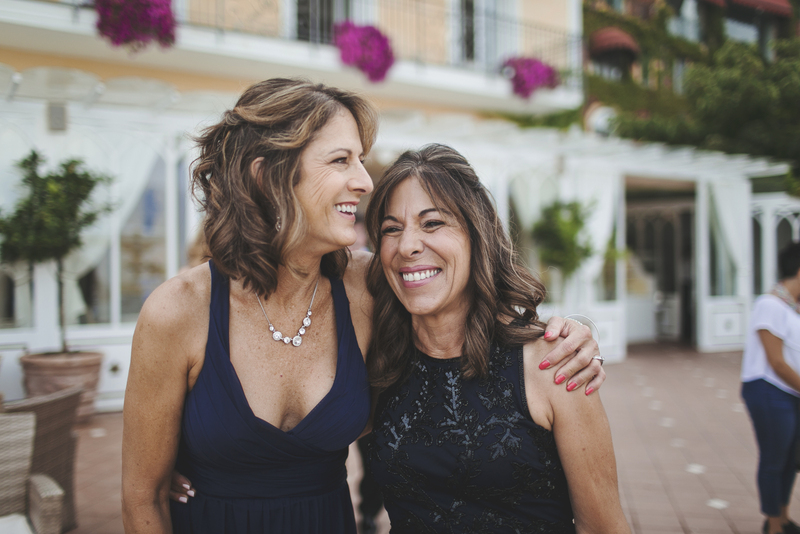 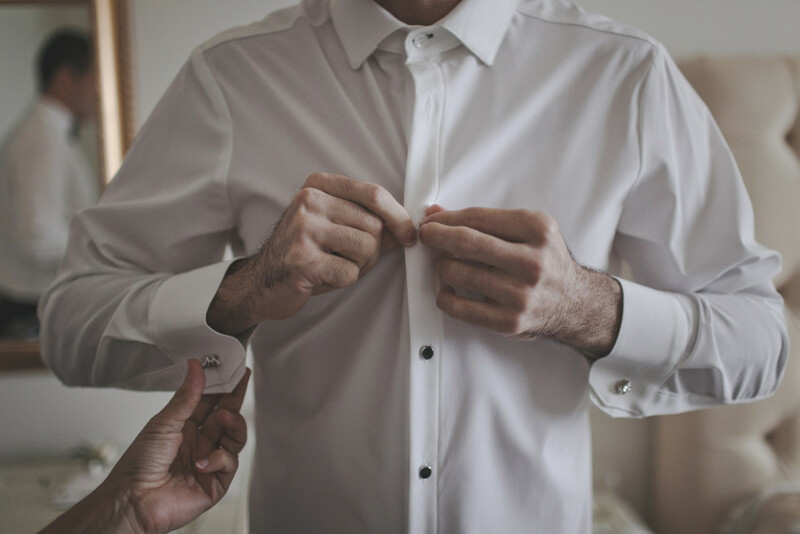 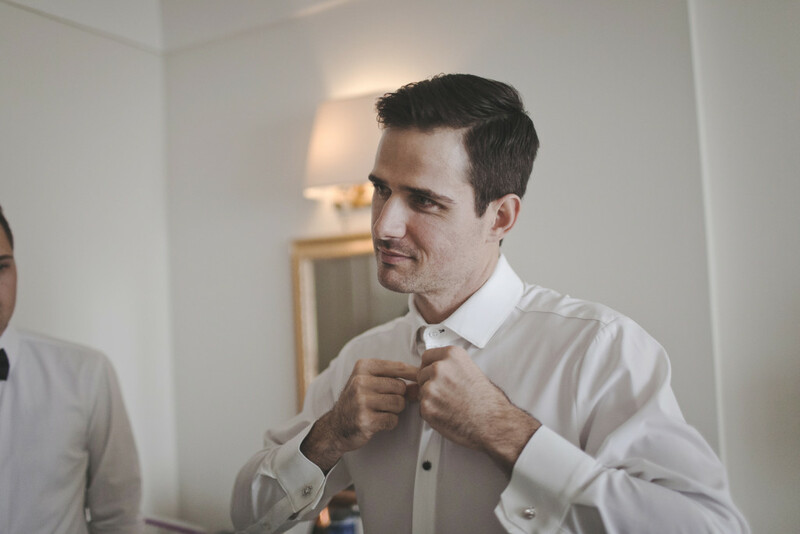 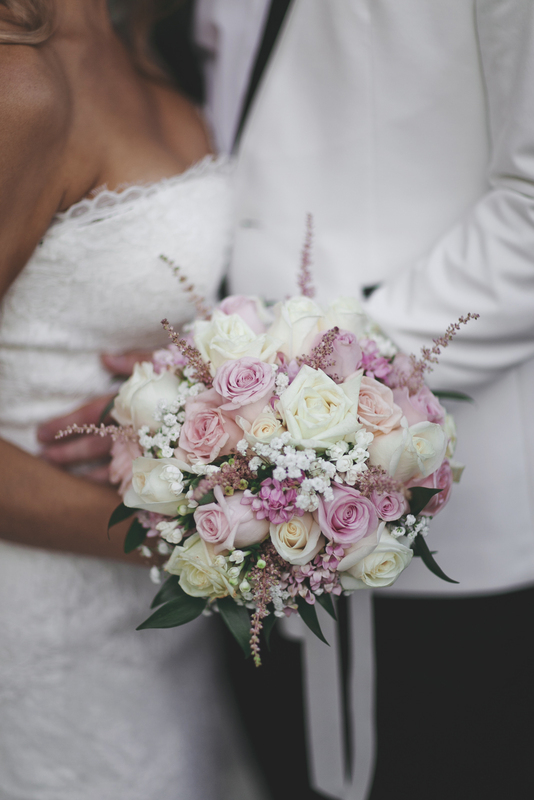 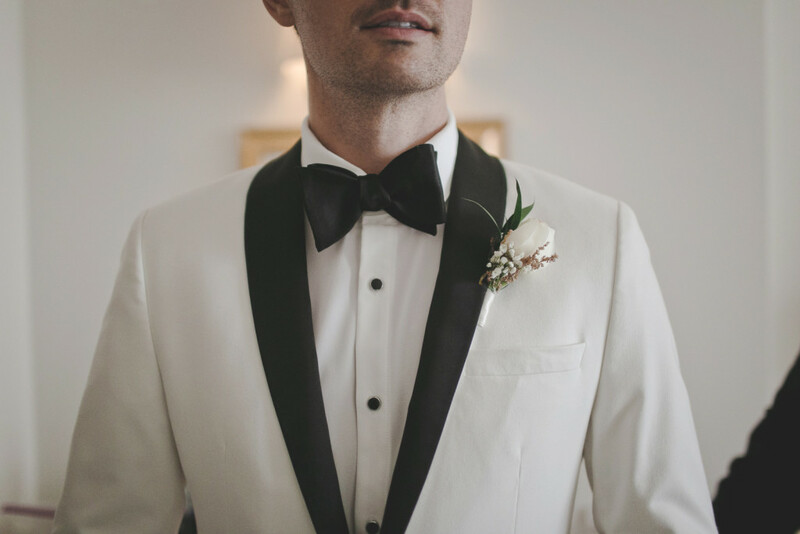 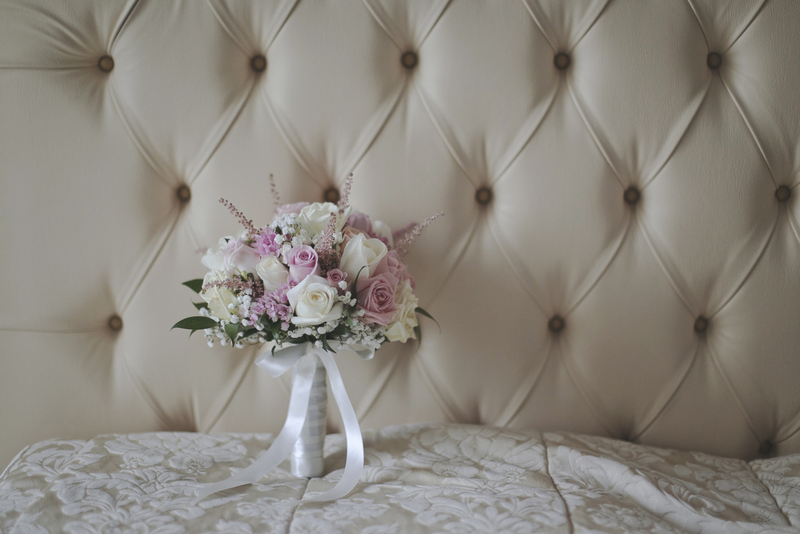 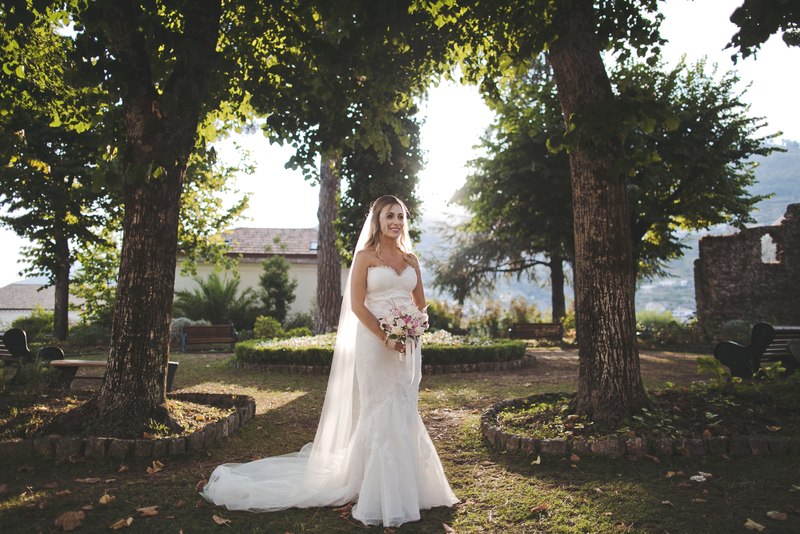 Happy Brides Wedding planned a beautiful and emotional wedding in this small paradise of Italy. 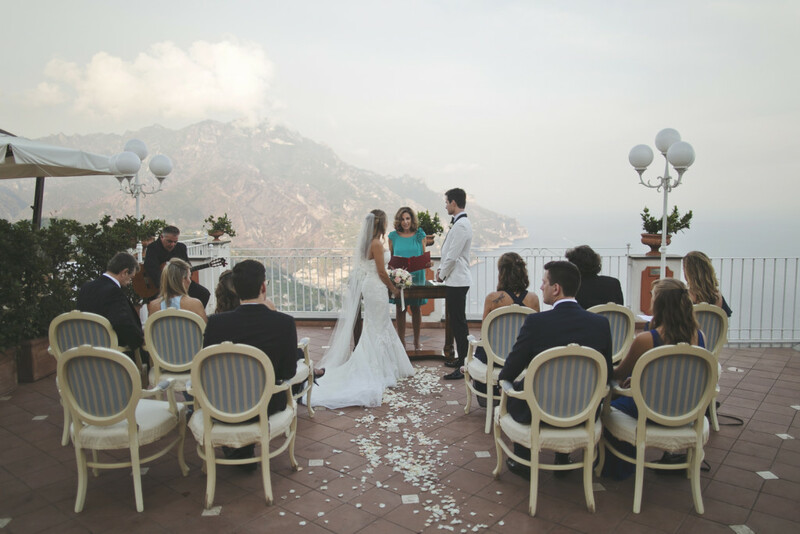 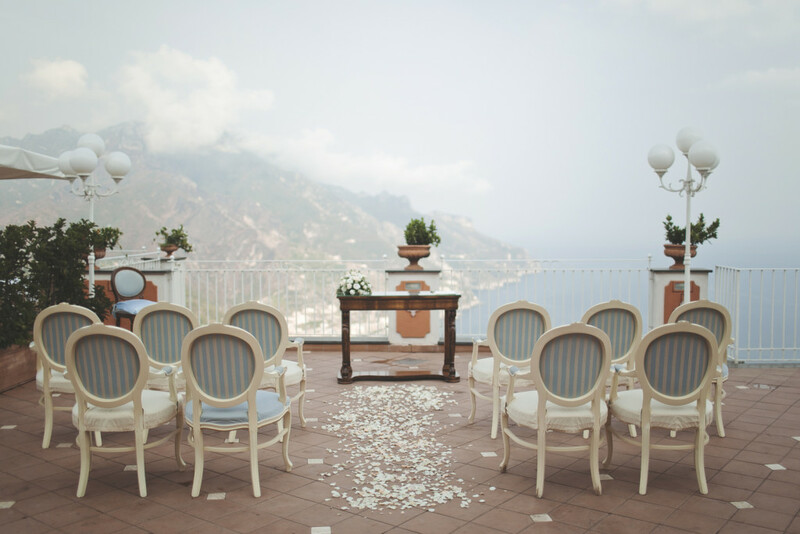 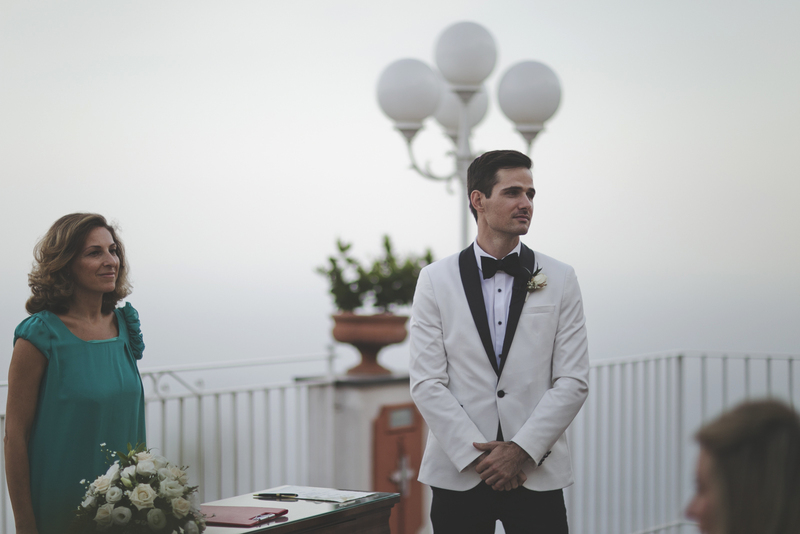 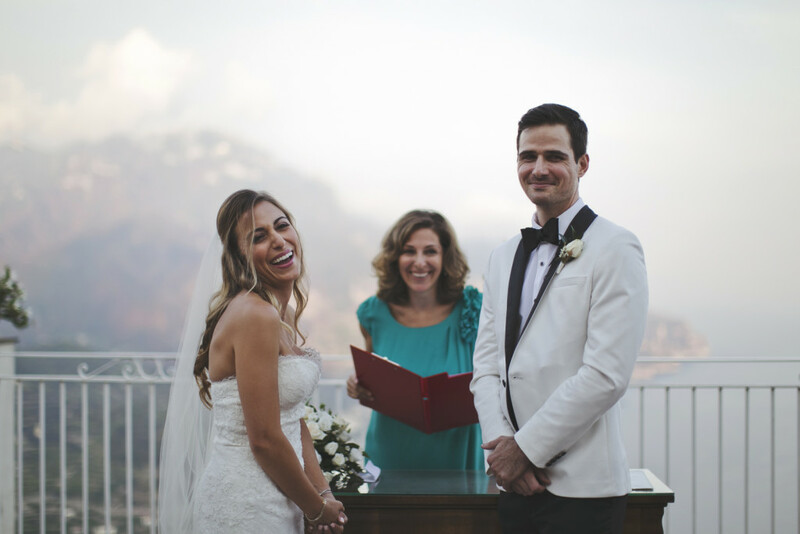 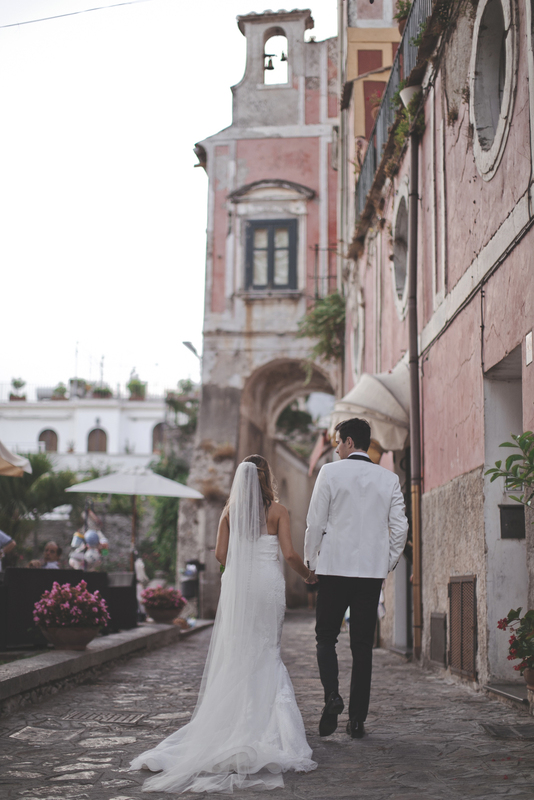 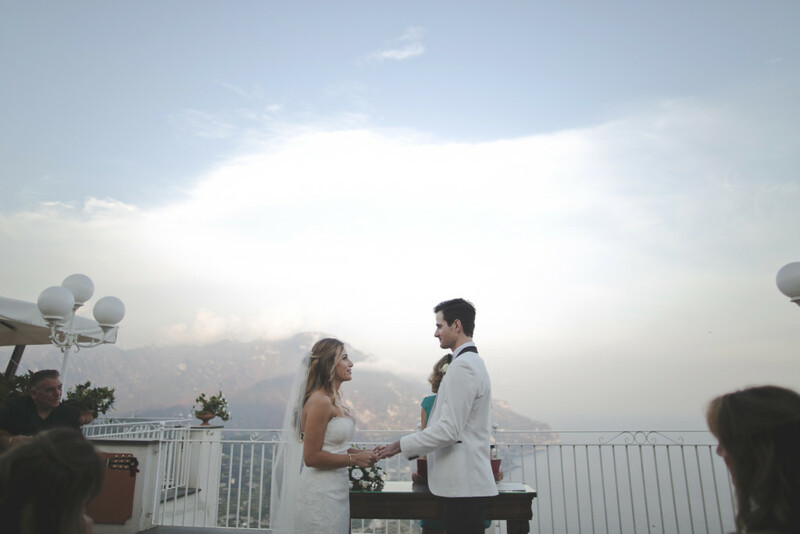 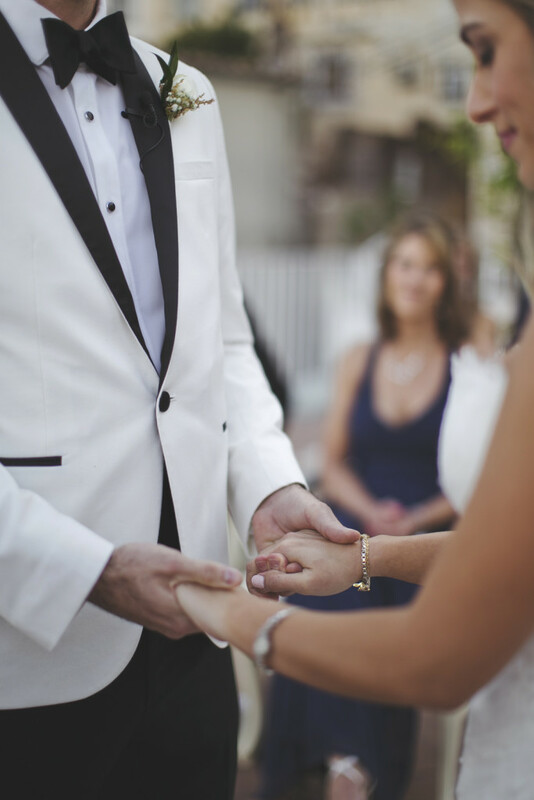 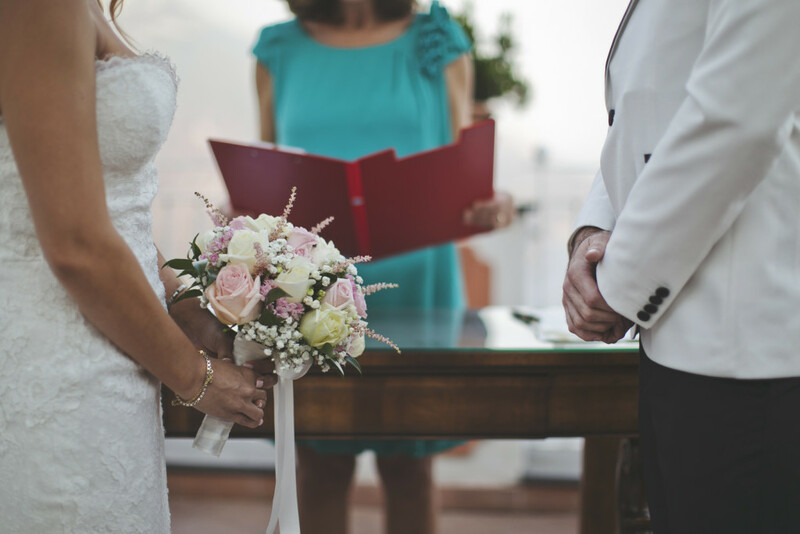 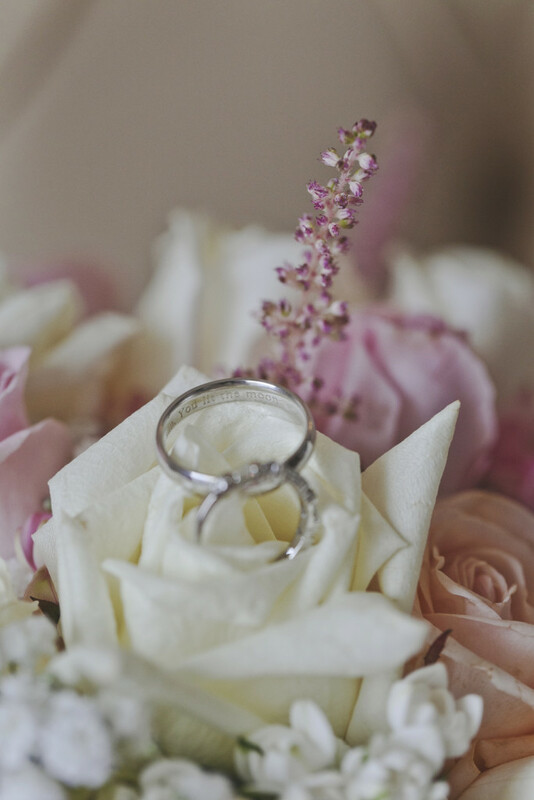 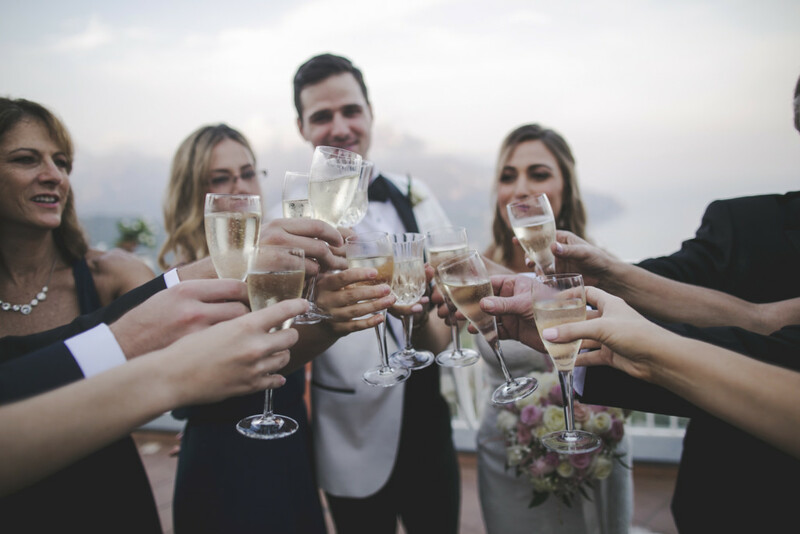 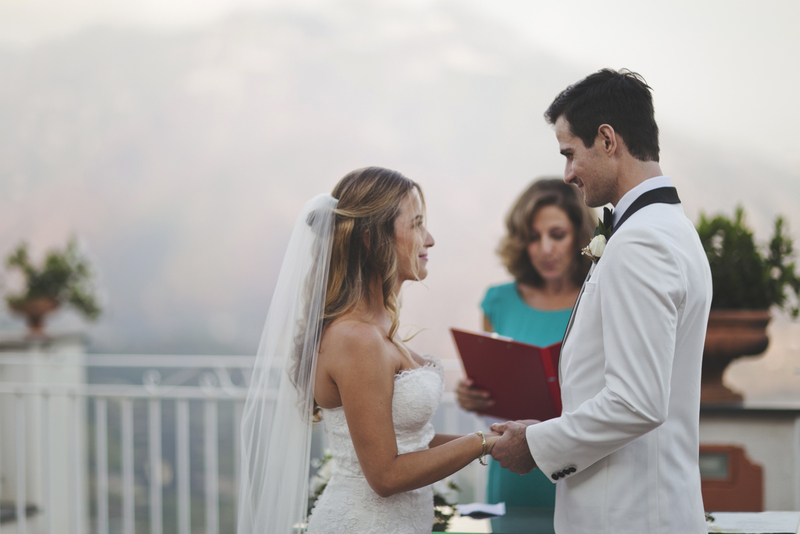 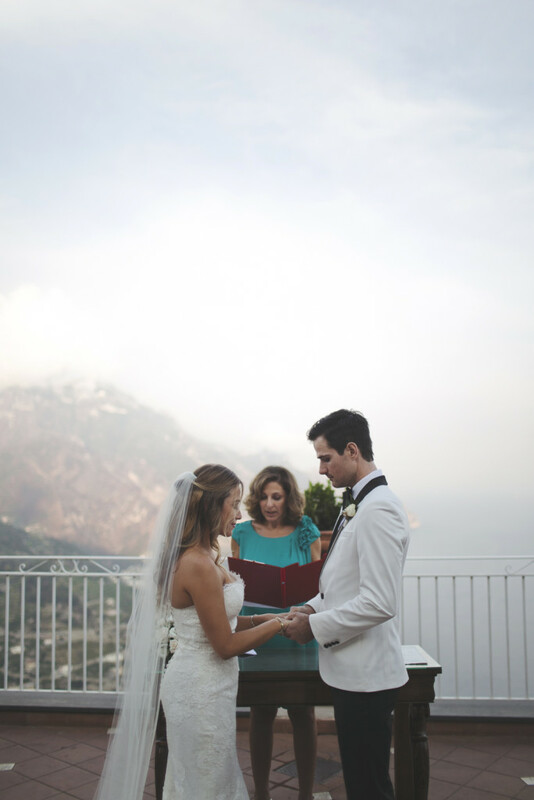 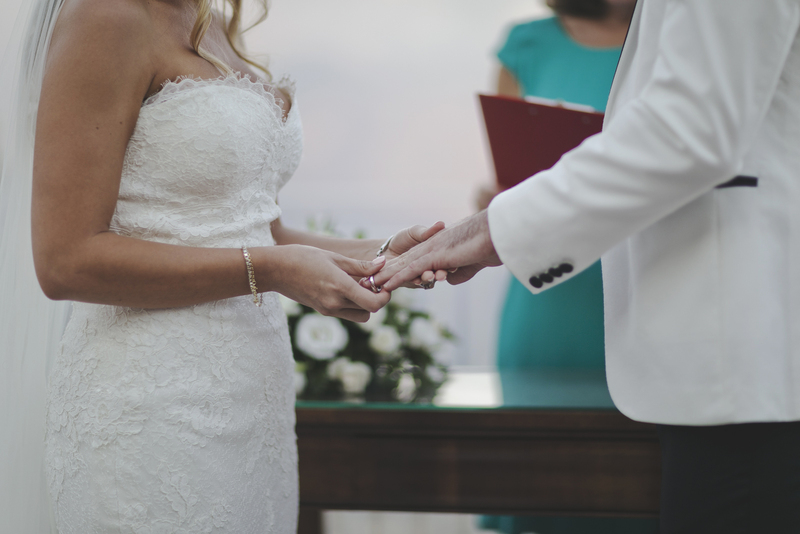 For everyone who wants to get marry in Italy, Ravello is at the top of the list! 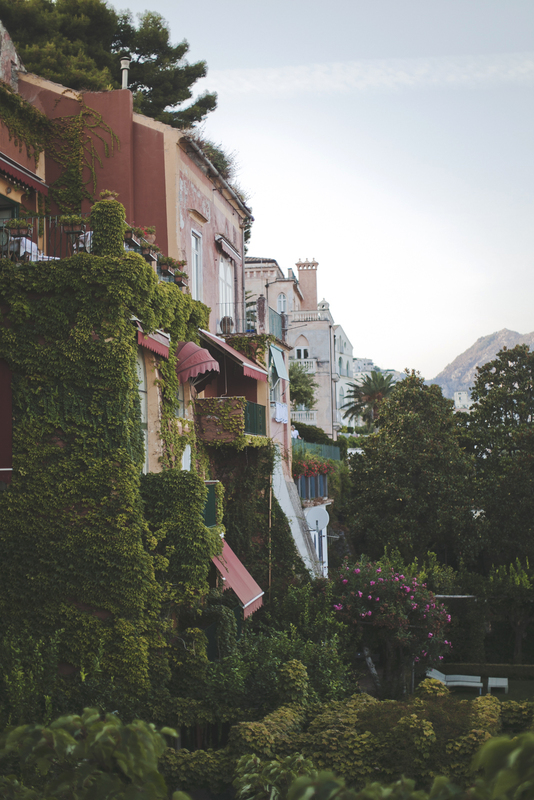 It’s like walk on the street, waiting for a coffé while the musicians play their music… that relaxing atmosphere with the warm color of the sunset, it’s amazing! 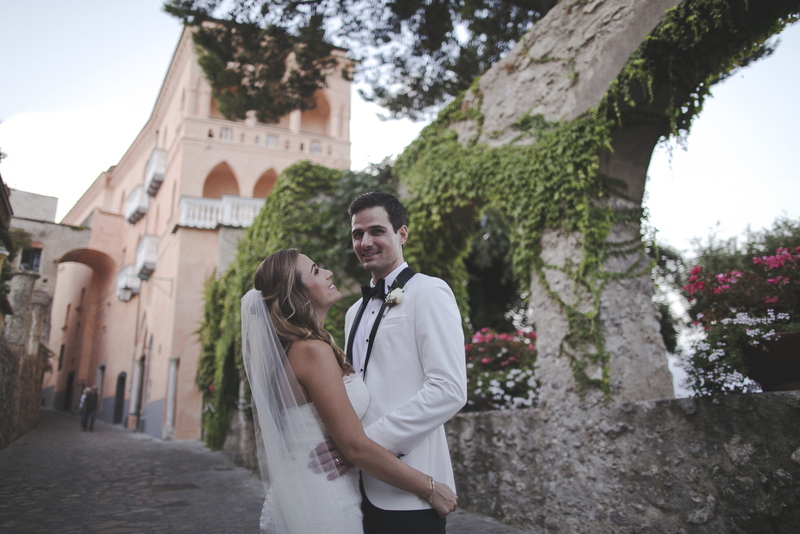 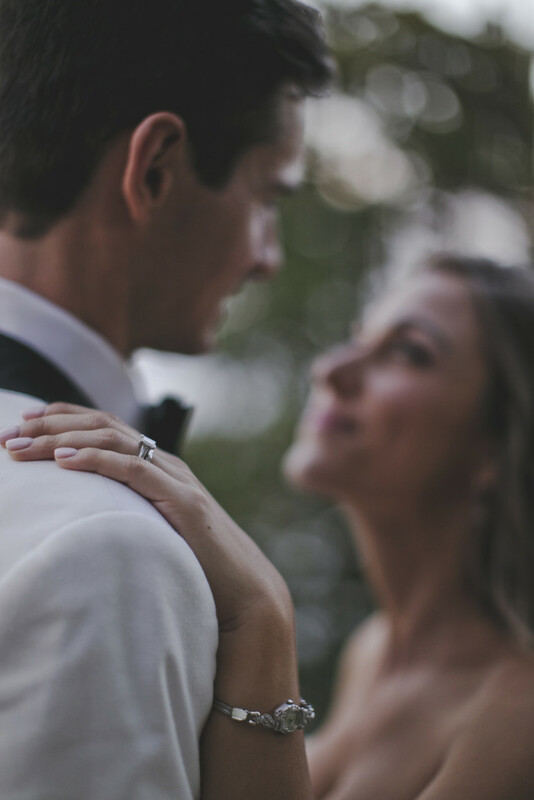 Ravello is the first meeting of the couple… it’s the first falling in love of two lovers… Ravello can give you all these magical moments as a dream! 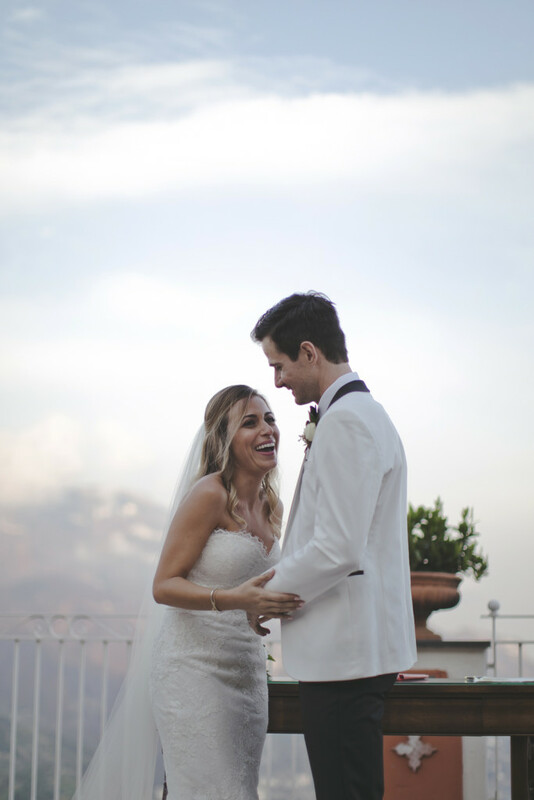 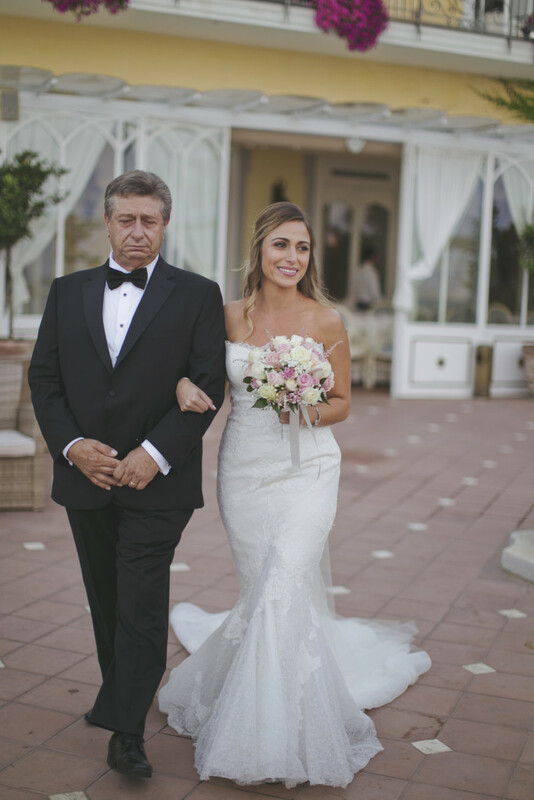 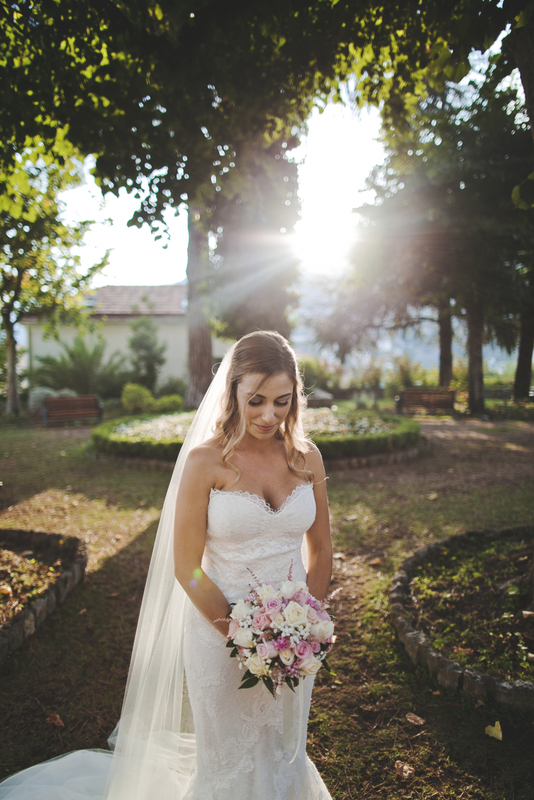 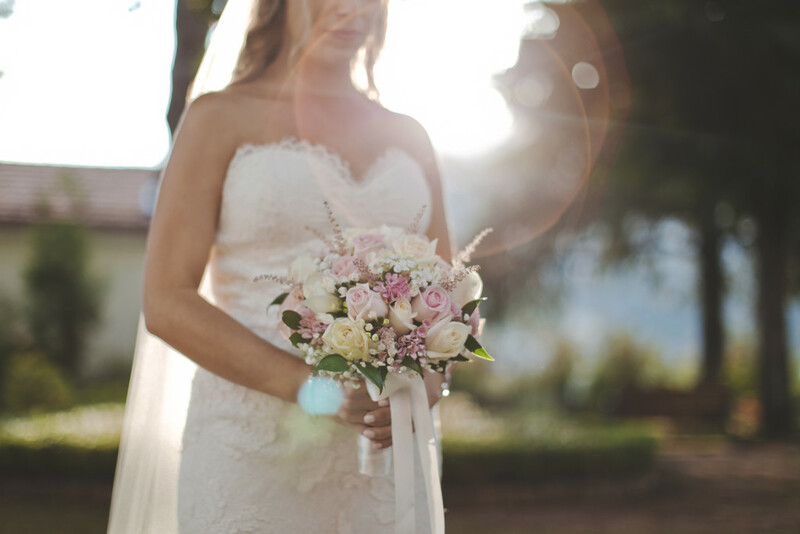 Simona of Happy Brides Wedding celebrated their wedding ceremony in the stunning and absolutely romantic terrace of Villa Fraulo! 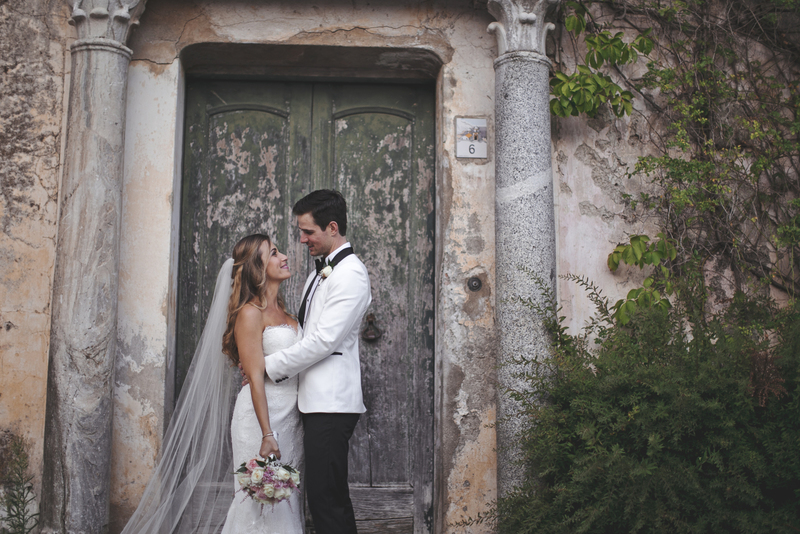 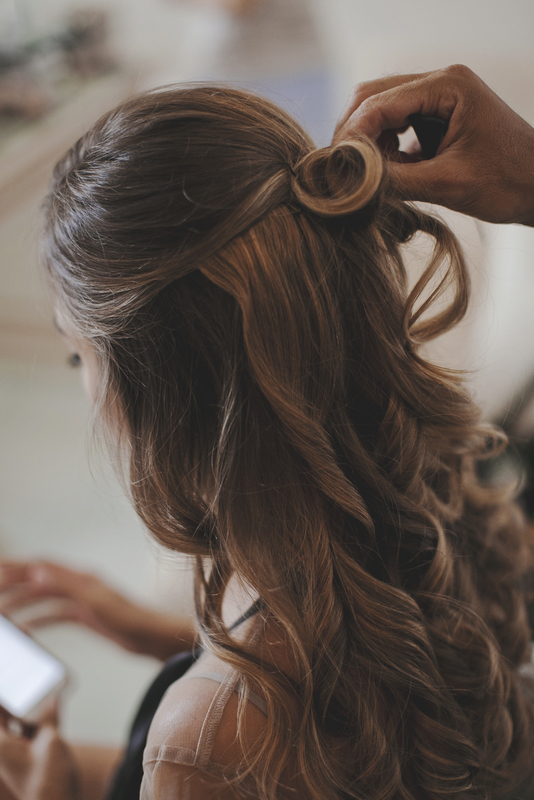 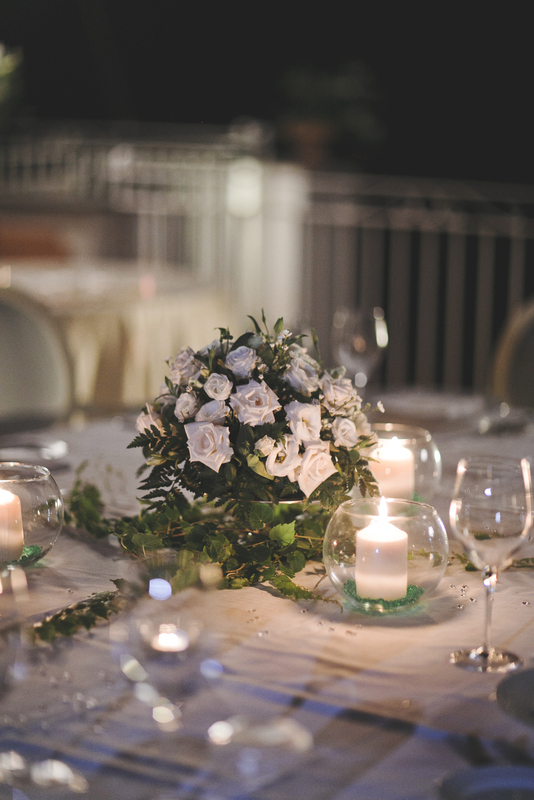 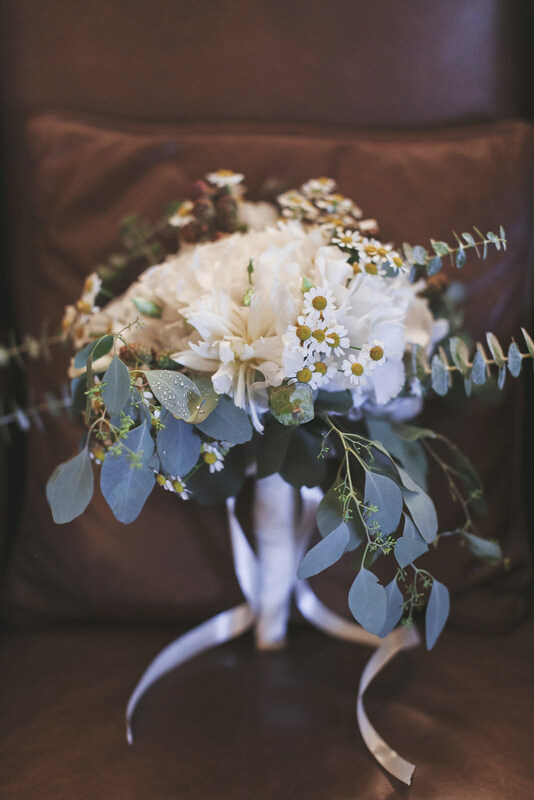 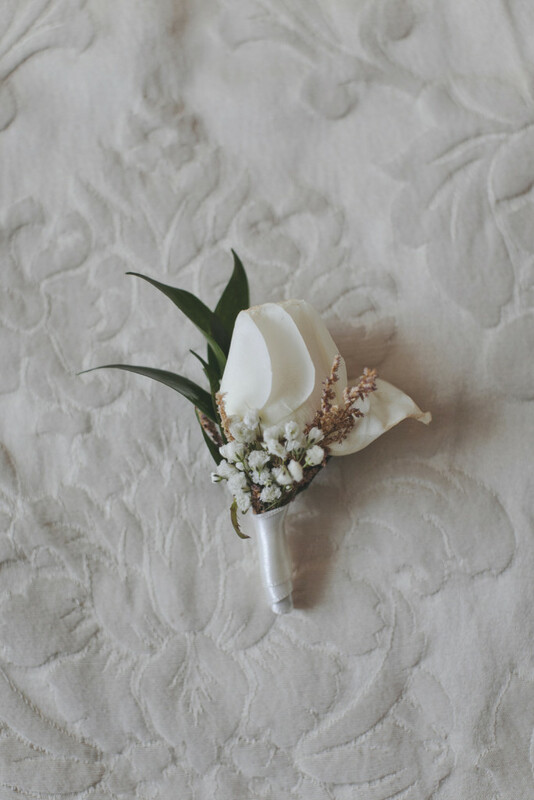 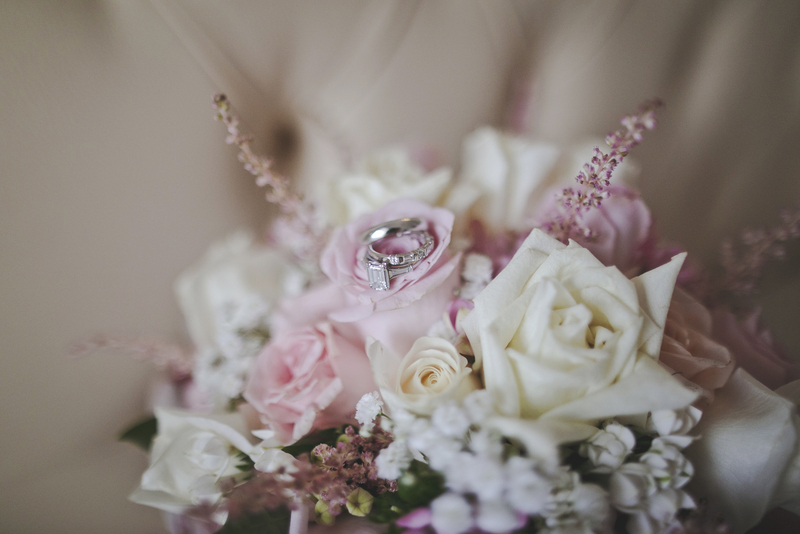 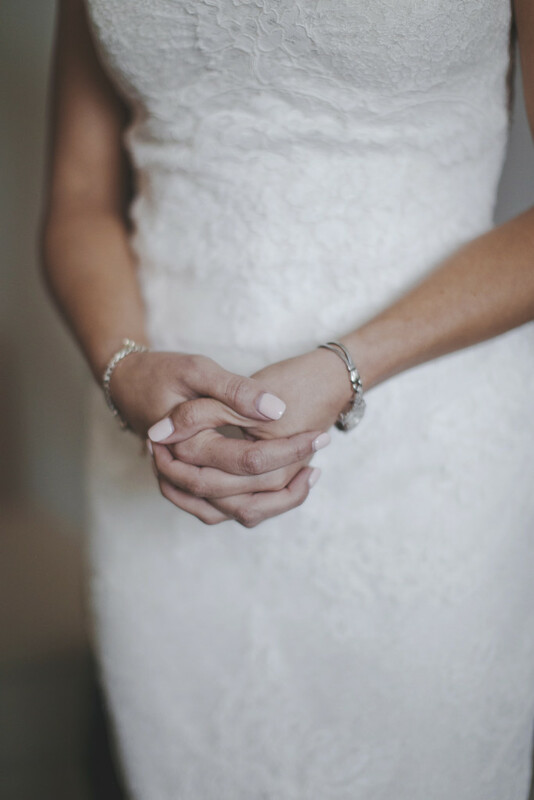 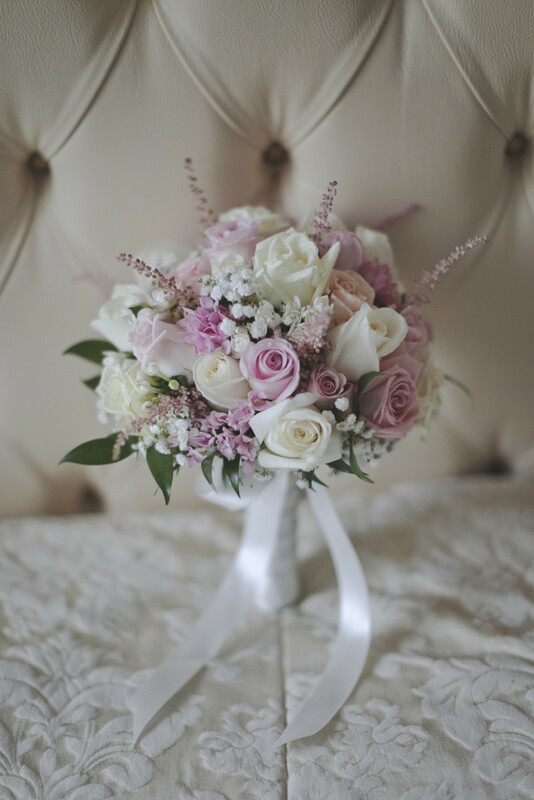 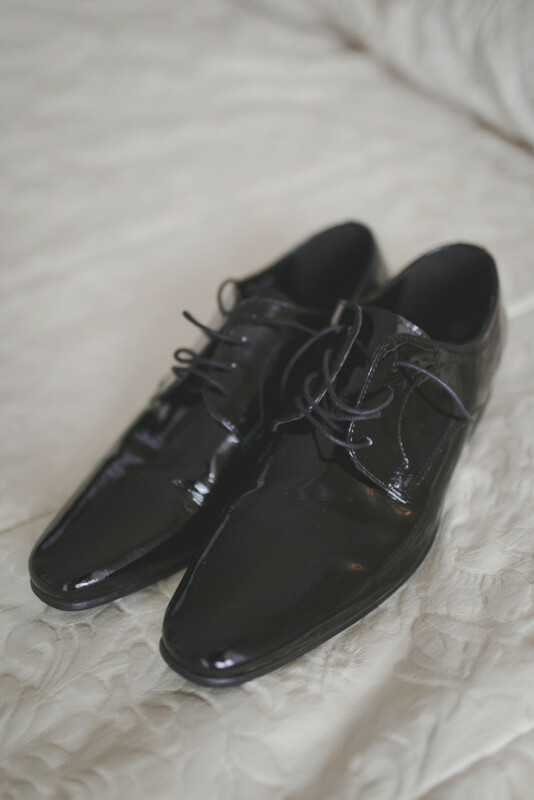 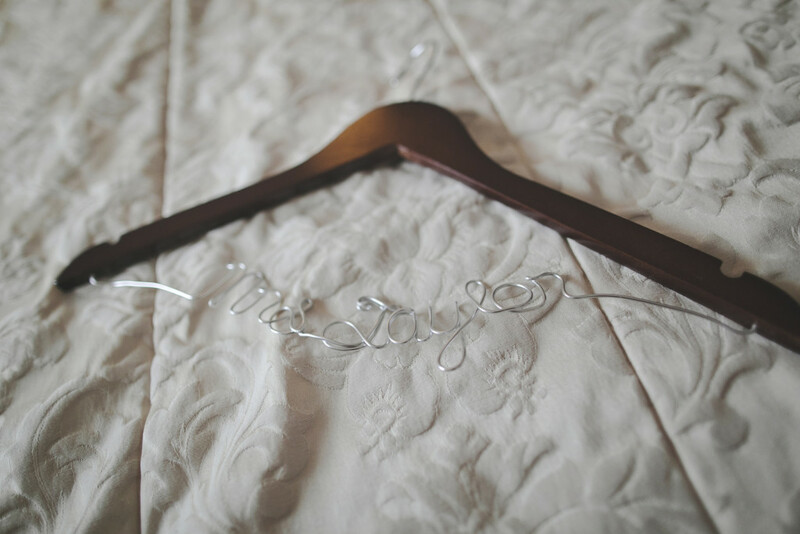 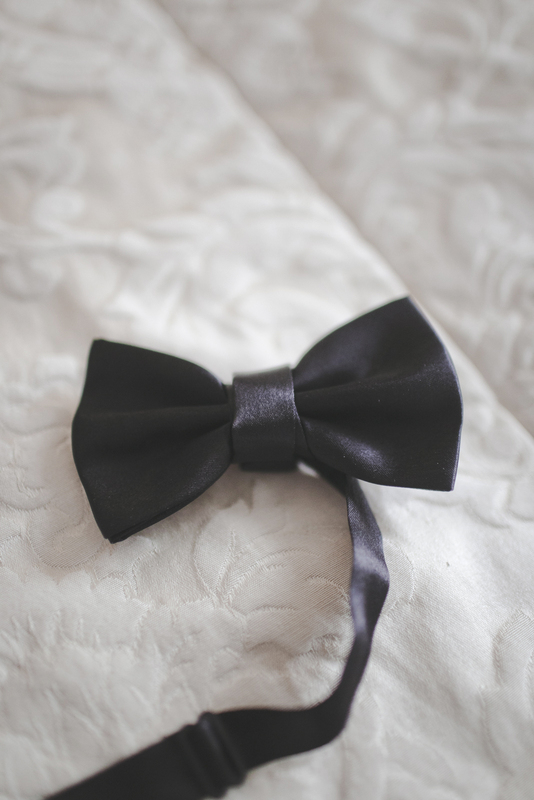 This beautiful villa made this wedding charm and chic! 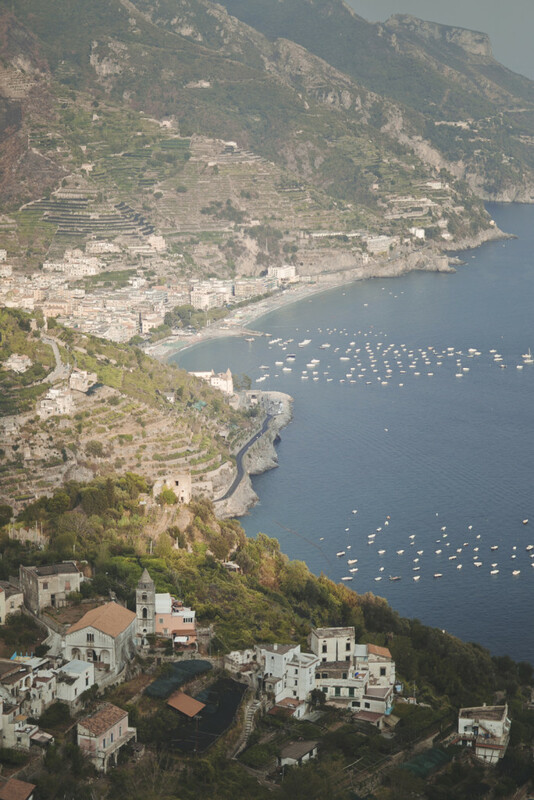 The view of the sea and its color were amazing! 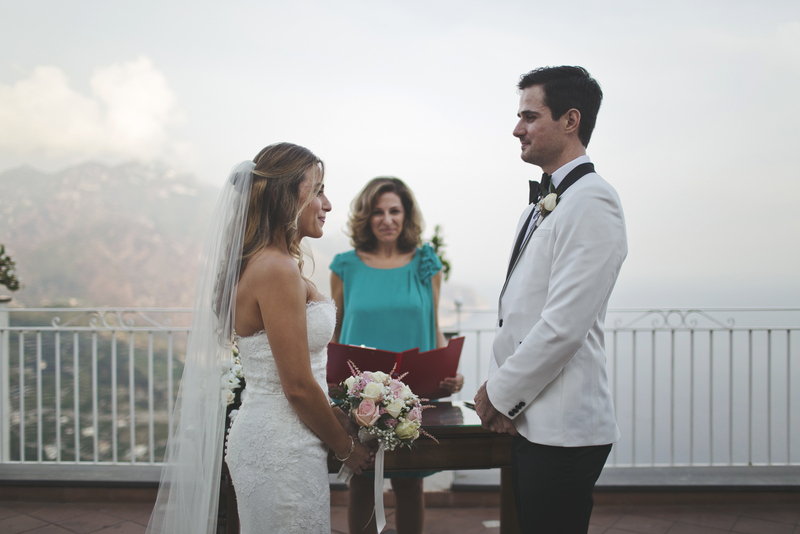 It was like a perfect paint of the painter were our couple were the main characters! 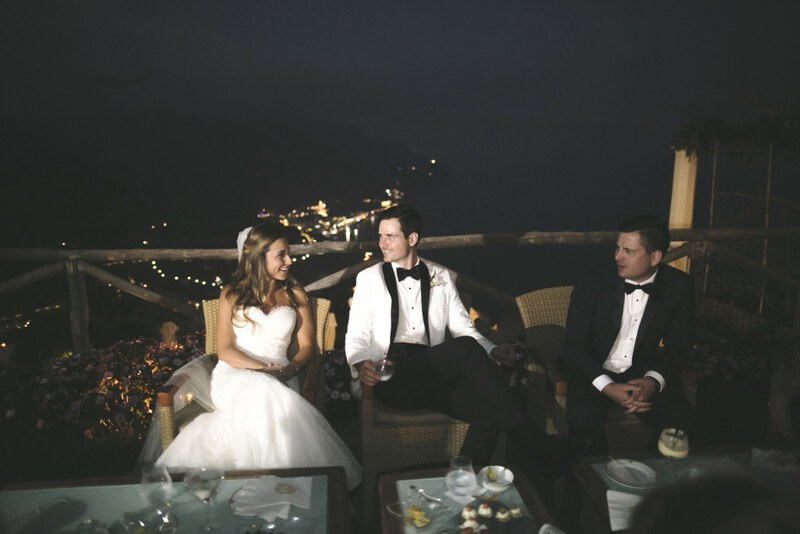 And as photographers we only admire the view by adding light to the things we have seen! 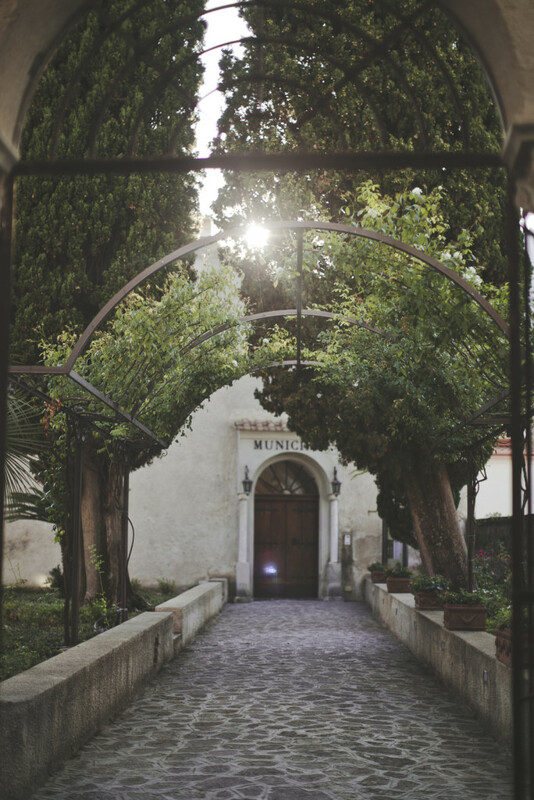 We look forward to coming once again here! 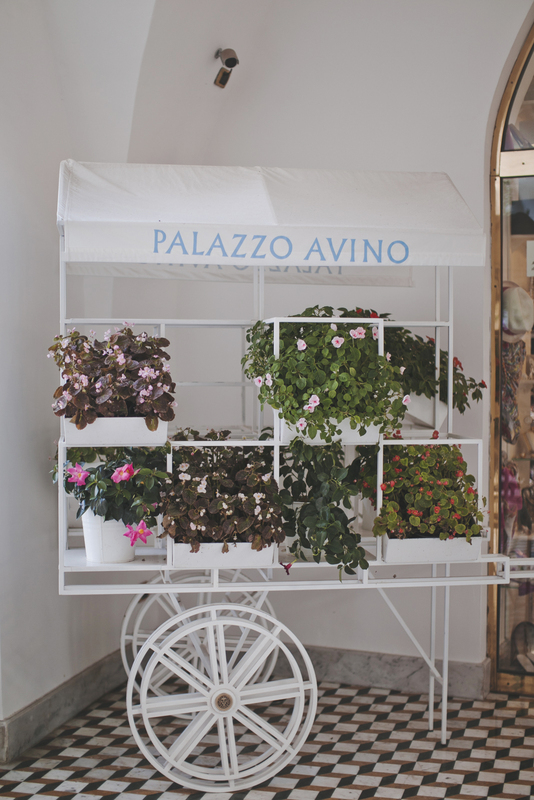 Then we went to Palazzo Avino! 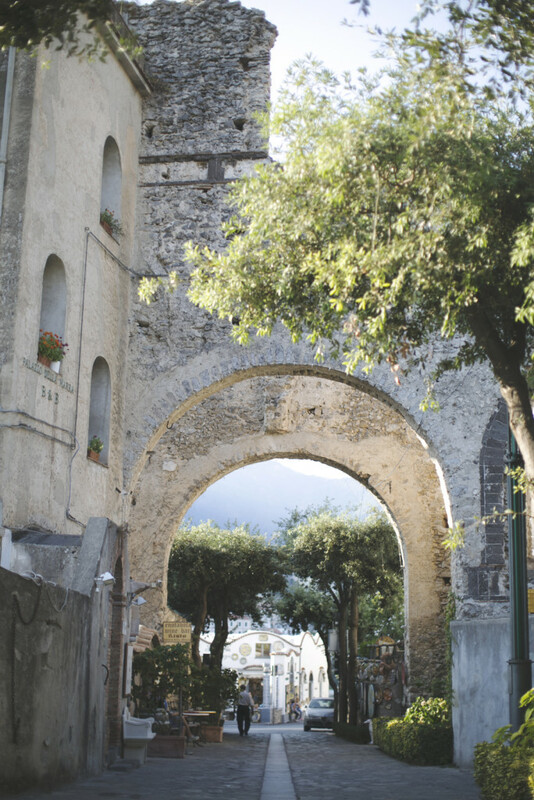 A pearl of Ravello. 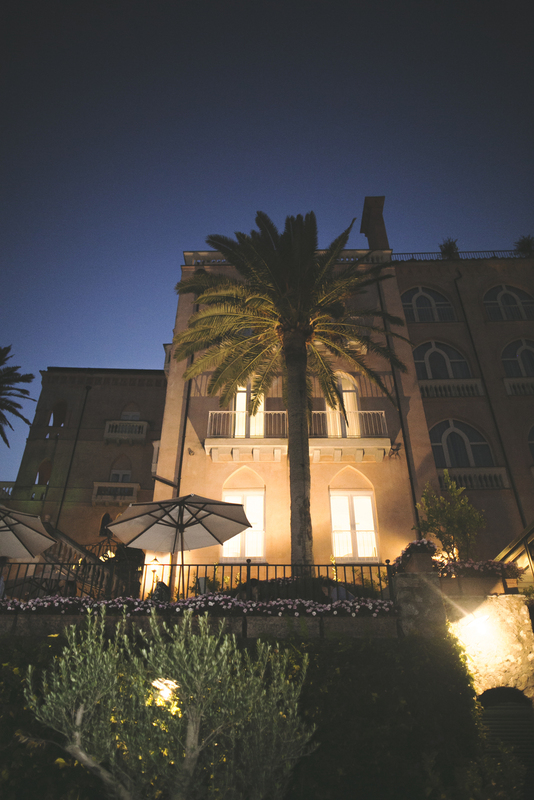 Palazzo Avino was built in what was once a 12th century private villa for an Italian noble family and opened as a hotel in 1997, Palazzo Avino has been landed as one of the world’s finest hotels. 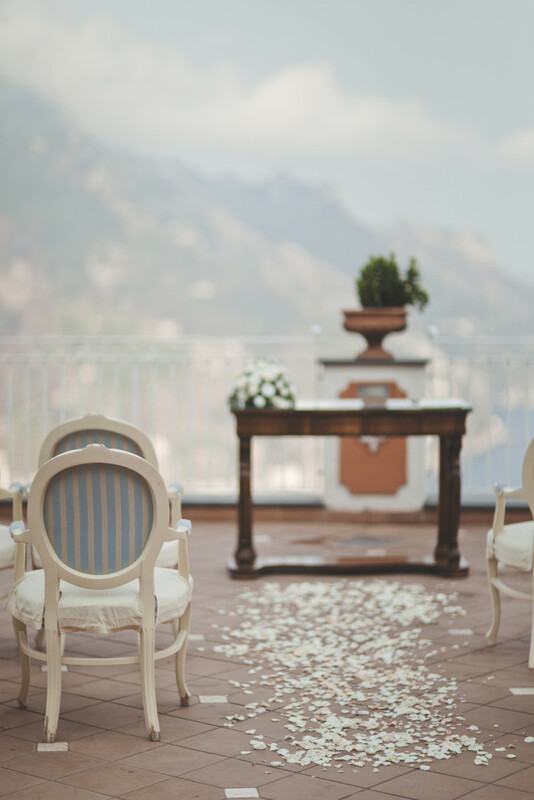 Tucked away in the medieval hilltop village of Ravello, Palazzo Avino overlooks some of the coast’s most picturesque fishing villages. 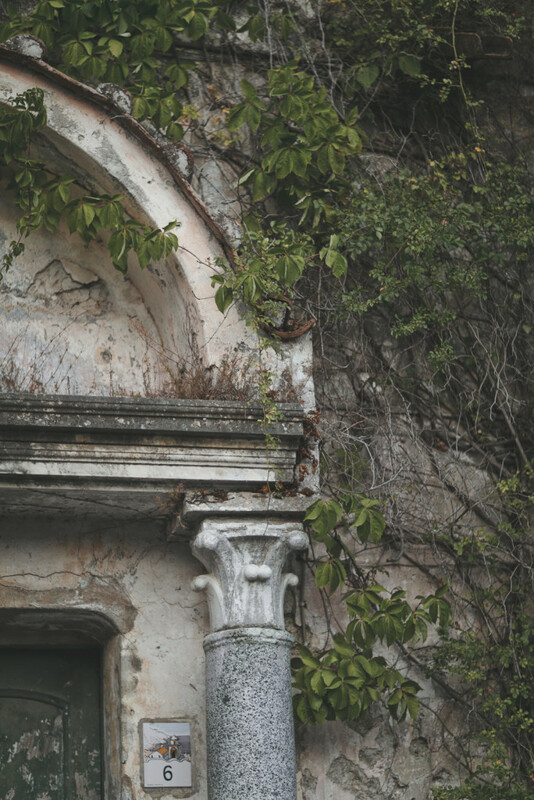 Every corner was an inspiration to take photos! 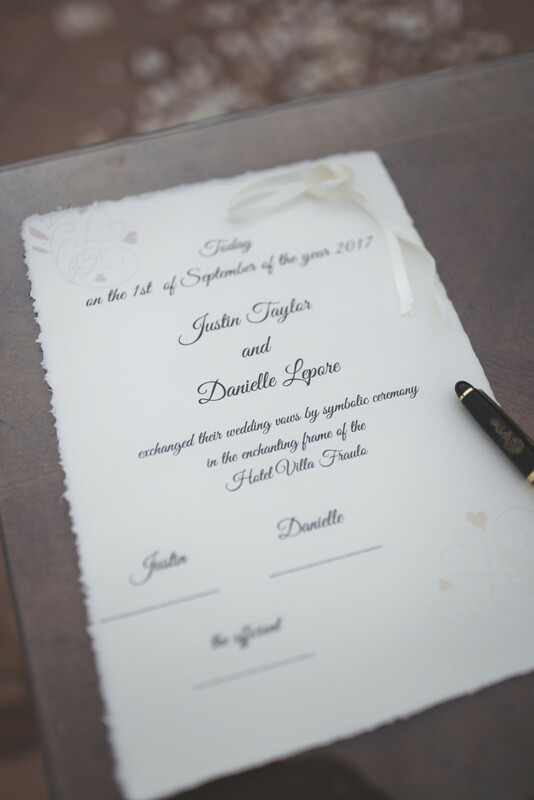 Danielle and Justin were a perfect couple! 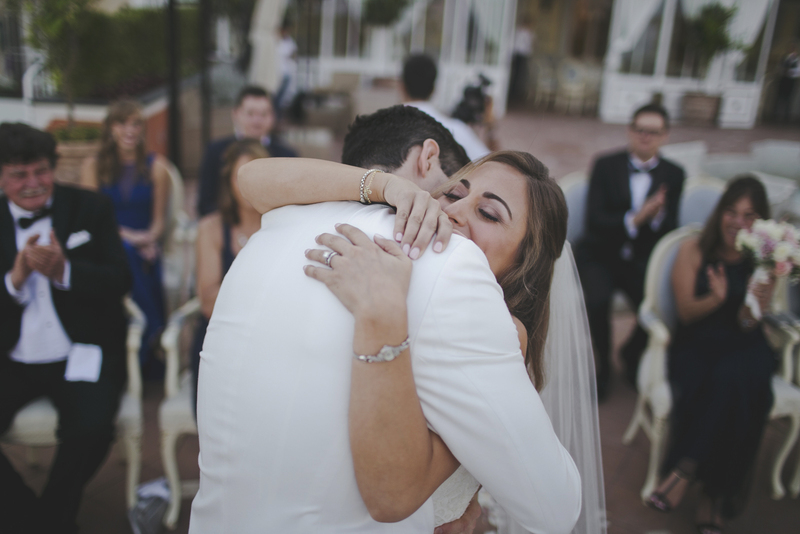 We felt all of their love! 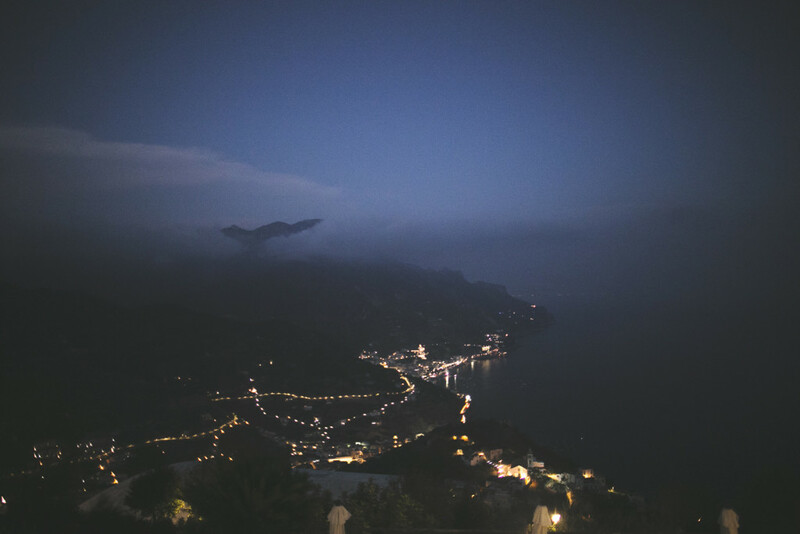 So now don’t miss to see these beautiful photos… enjoy!